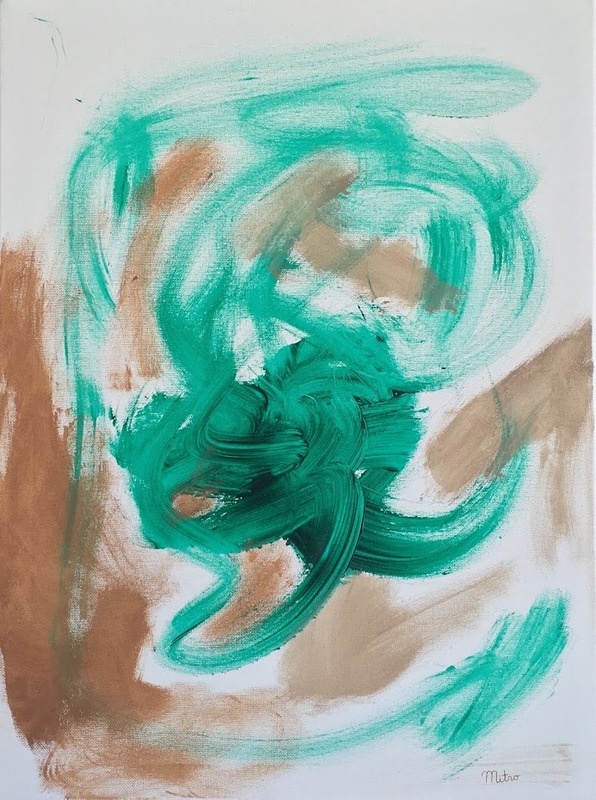 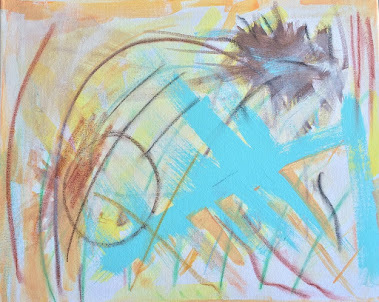 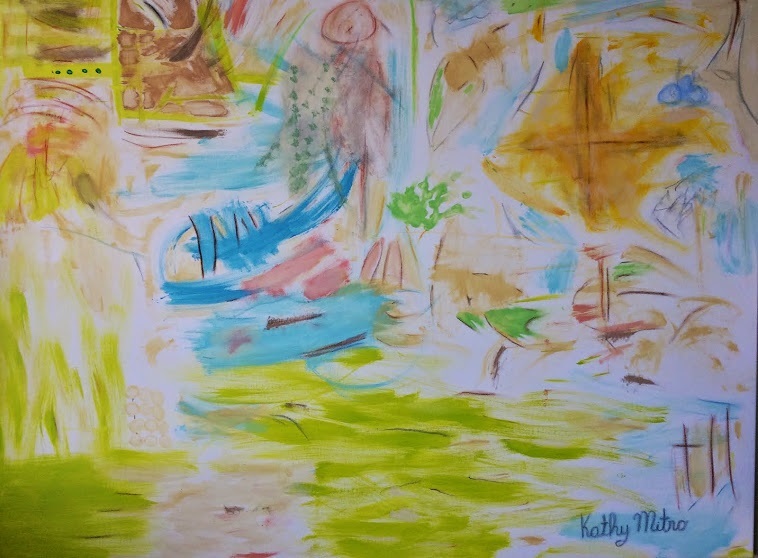 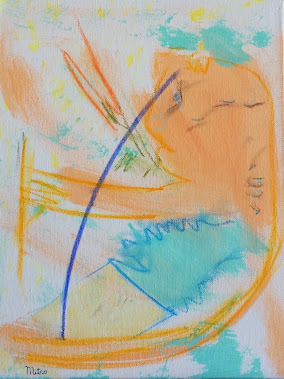 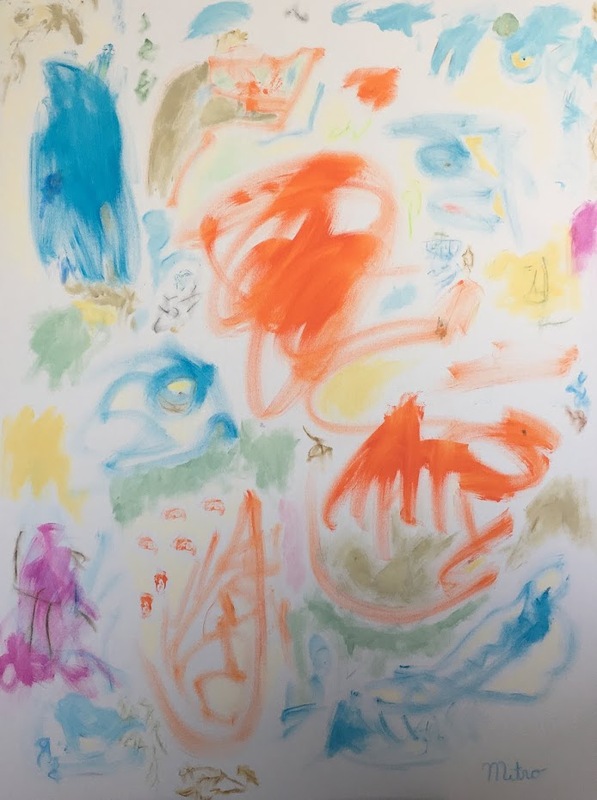 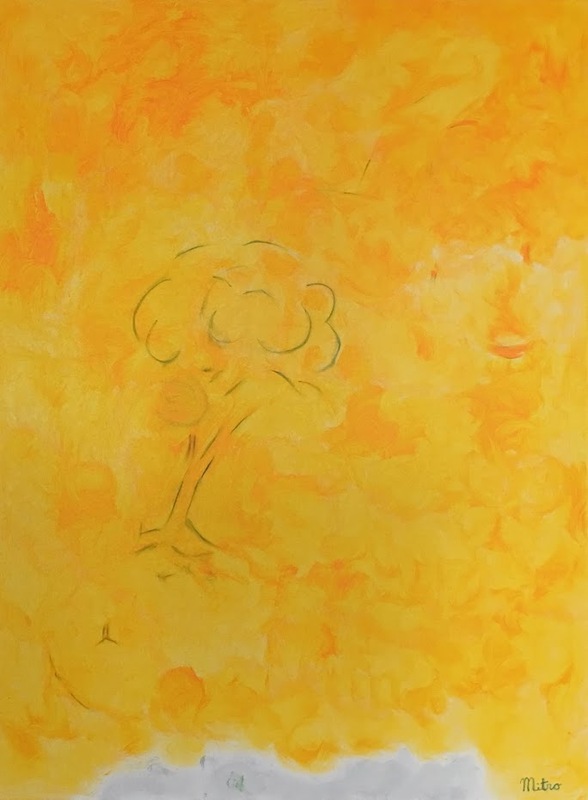 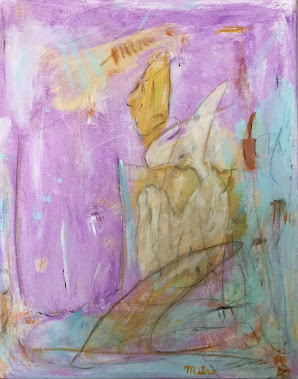 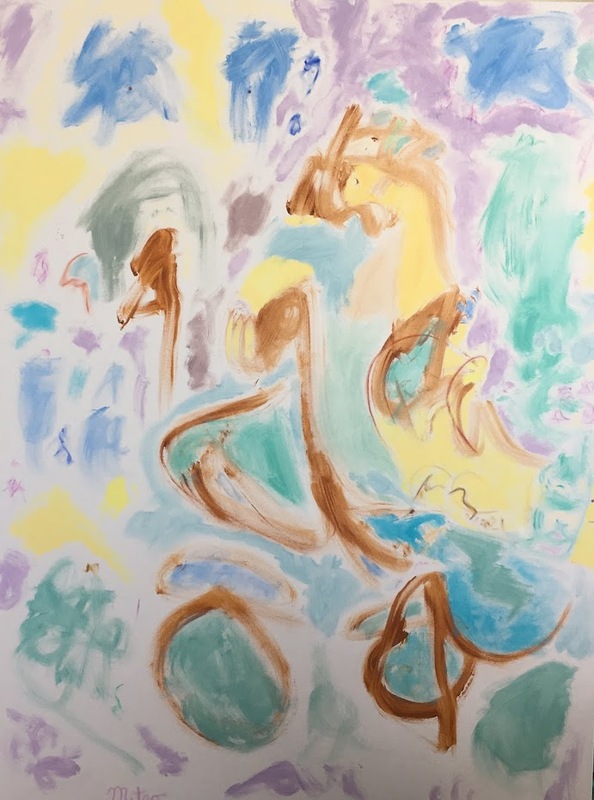 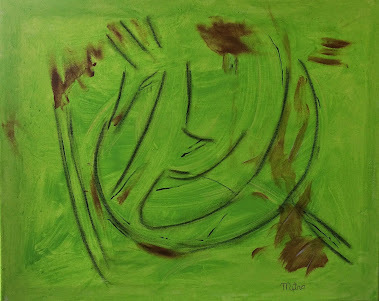 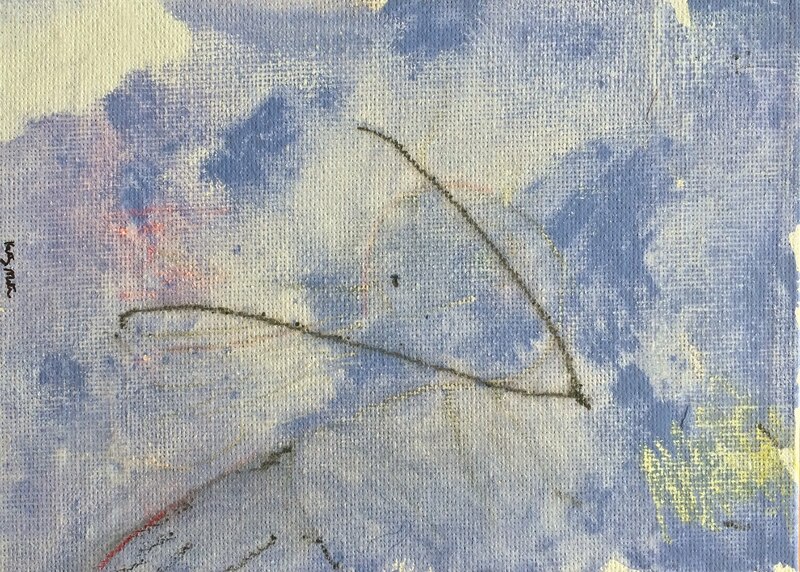 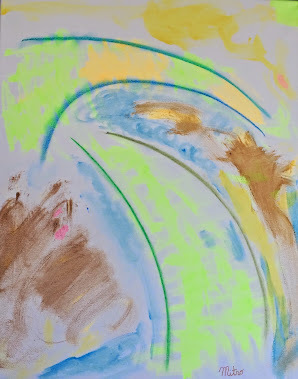 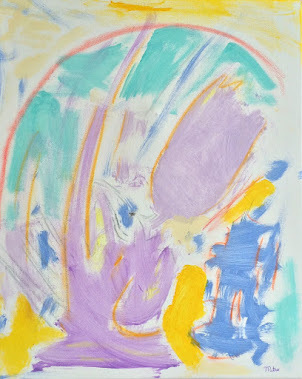 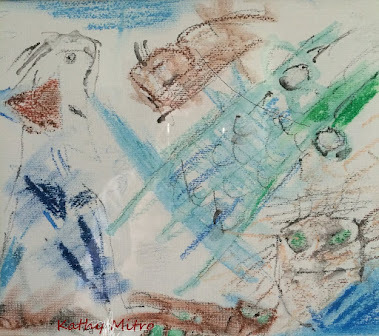 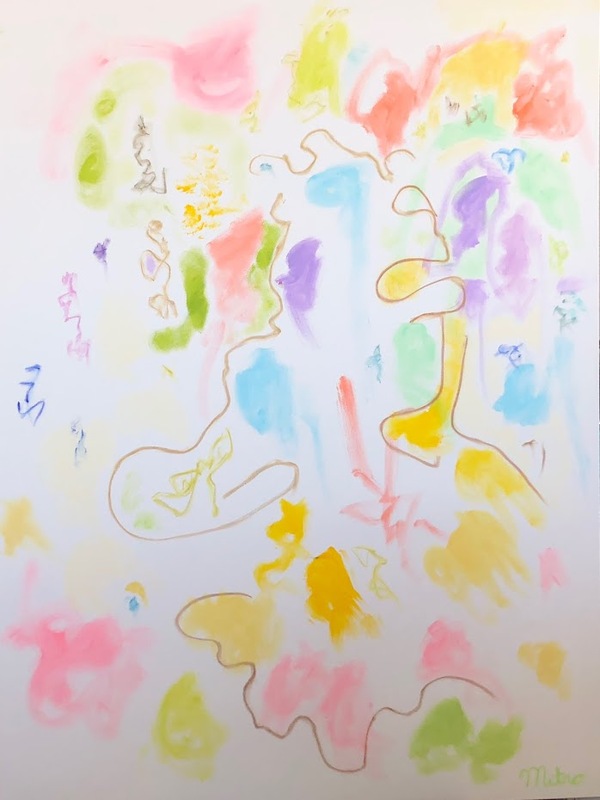 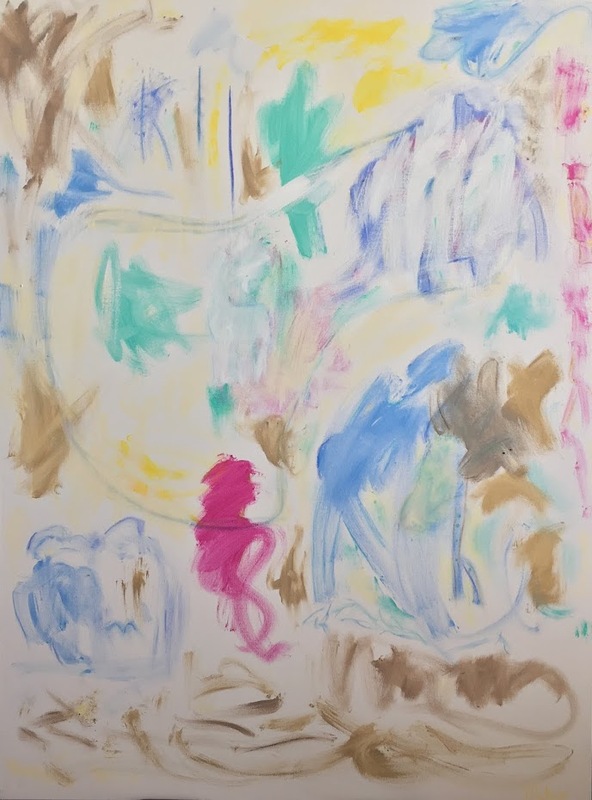 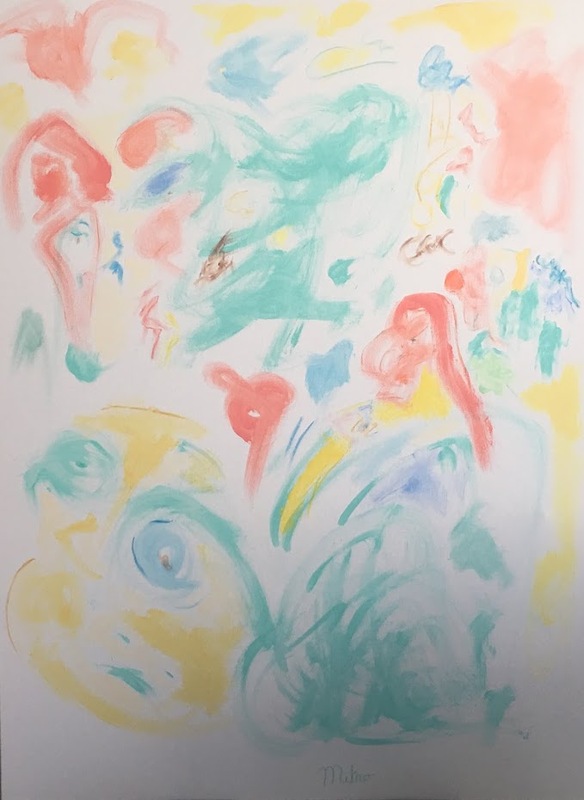 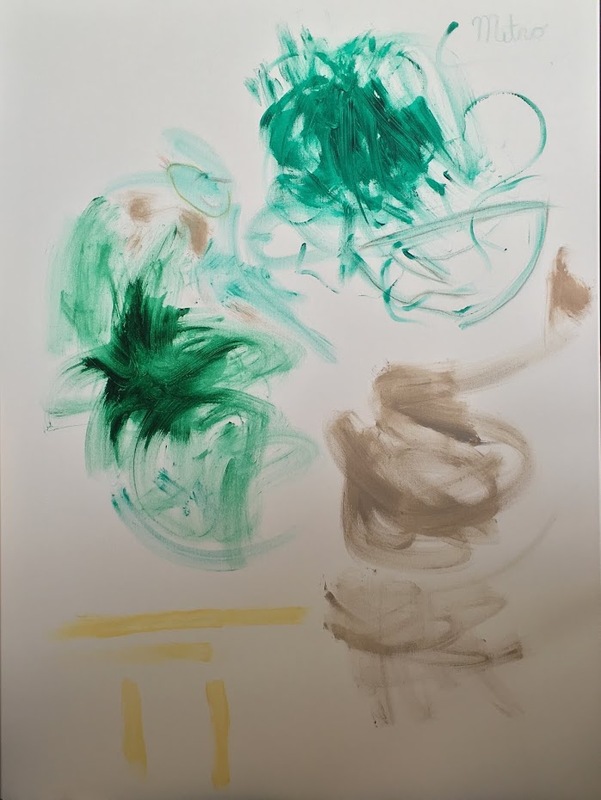 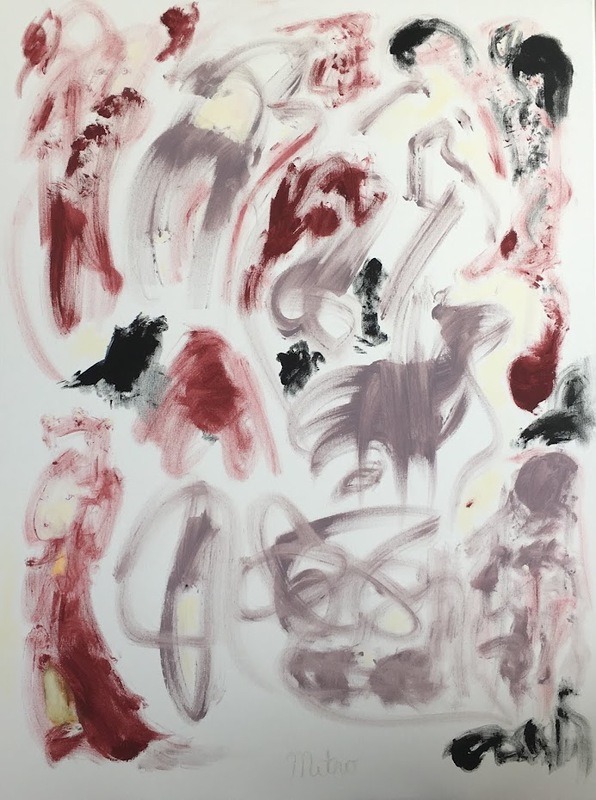 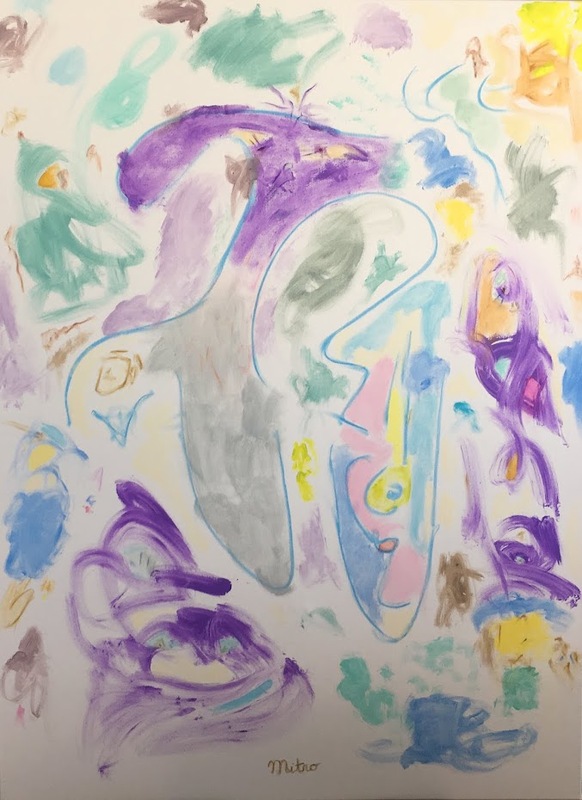 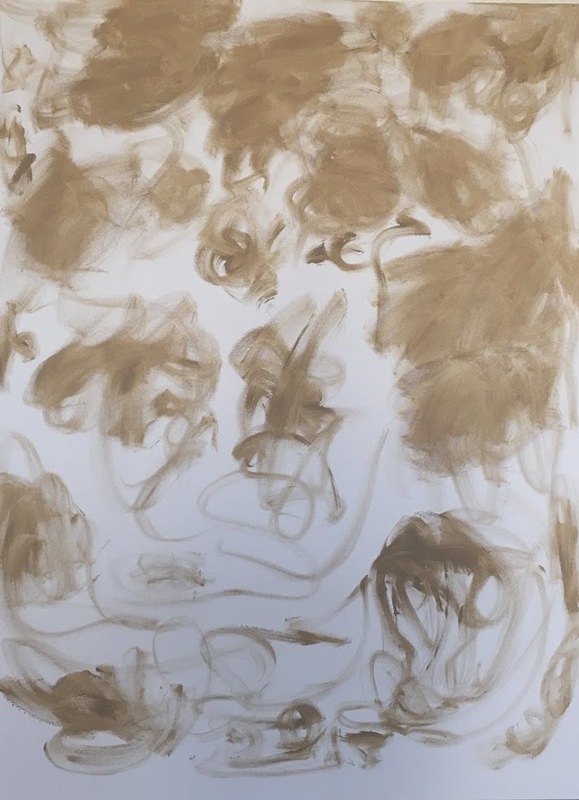 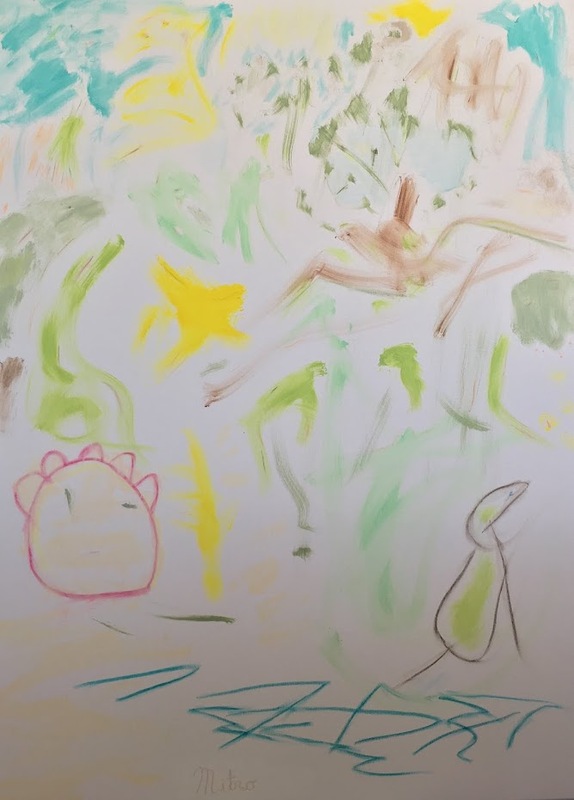 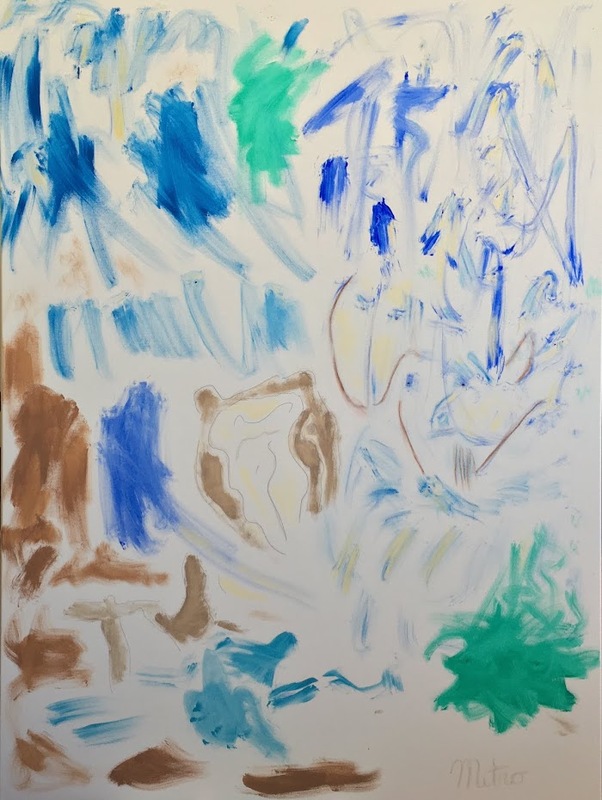 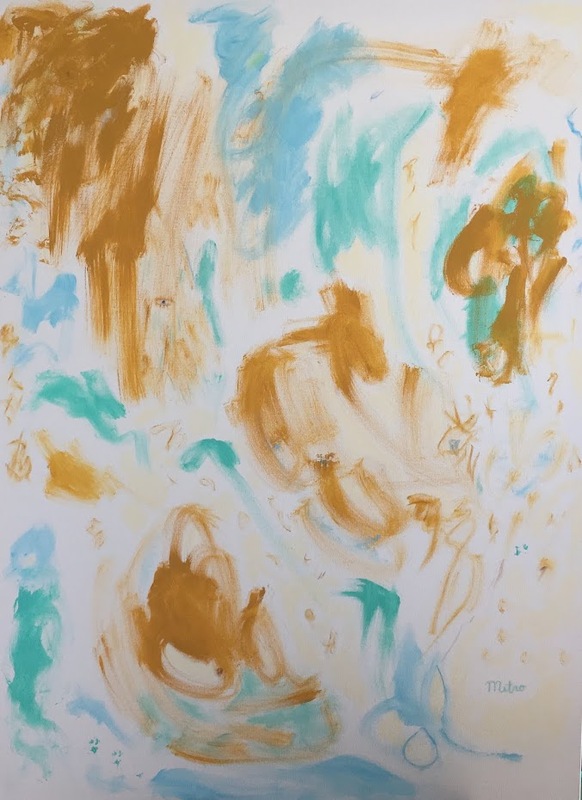 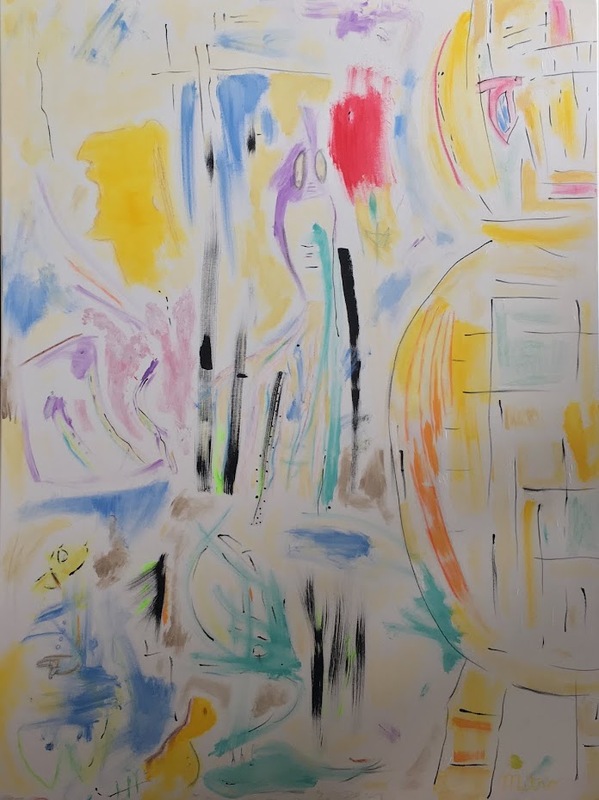 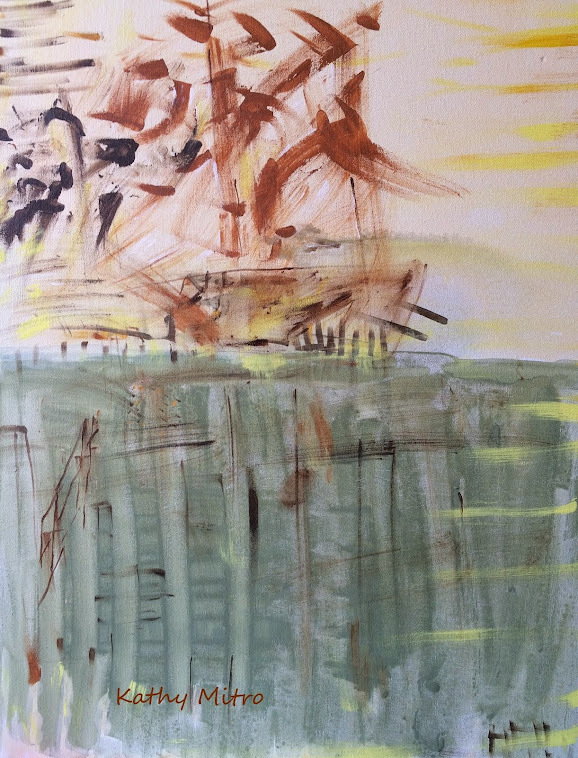 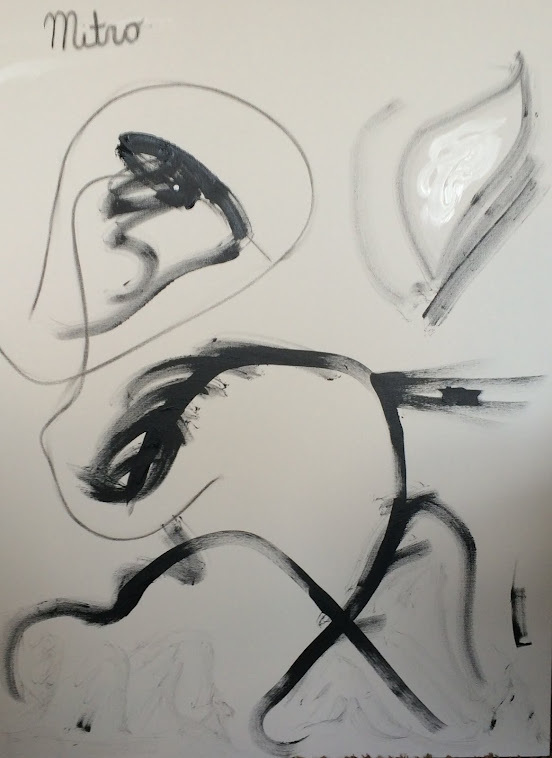 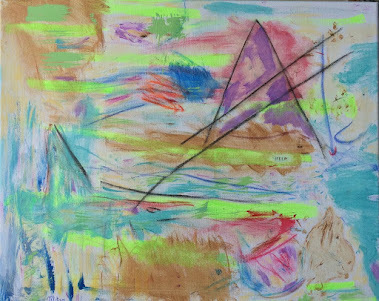 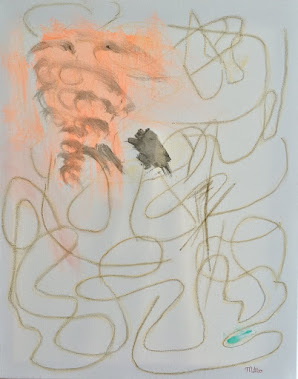 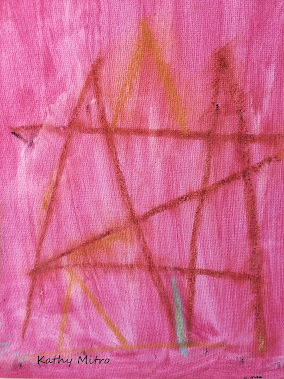 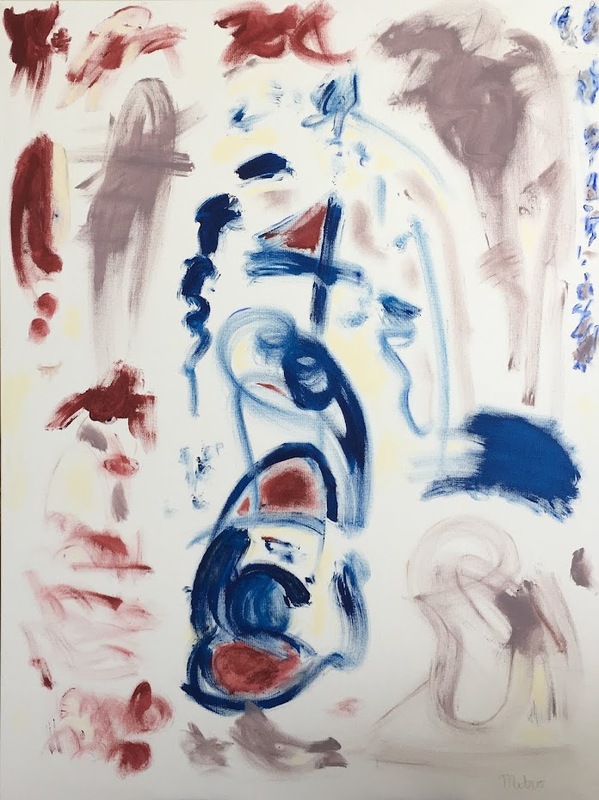 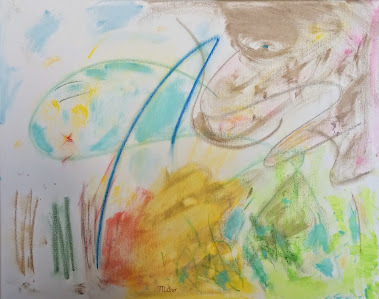 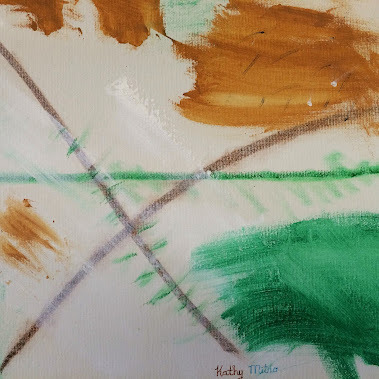 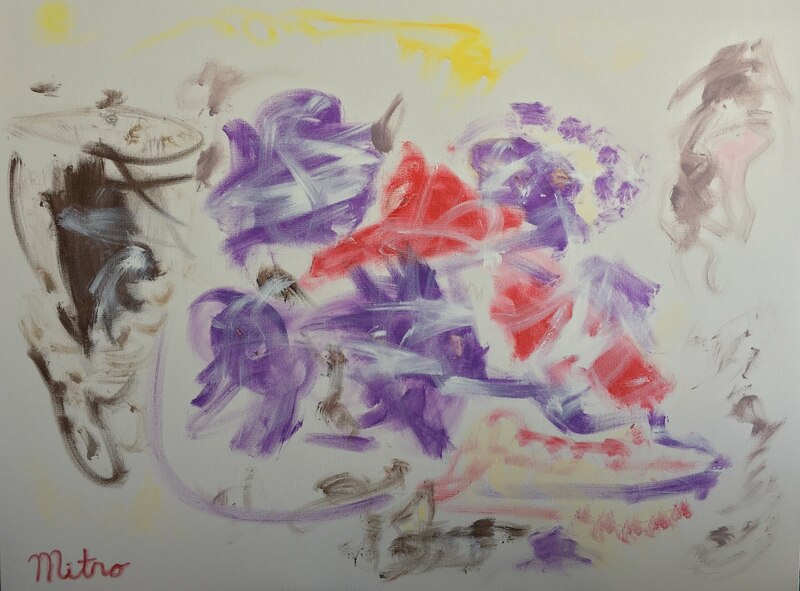 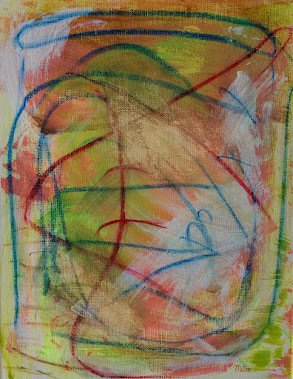 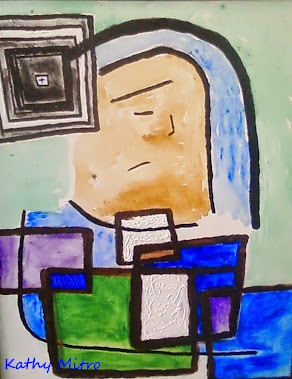 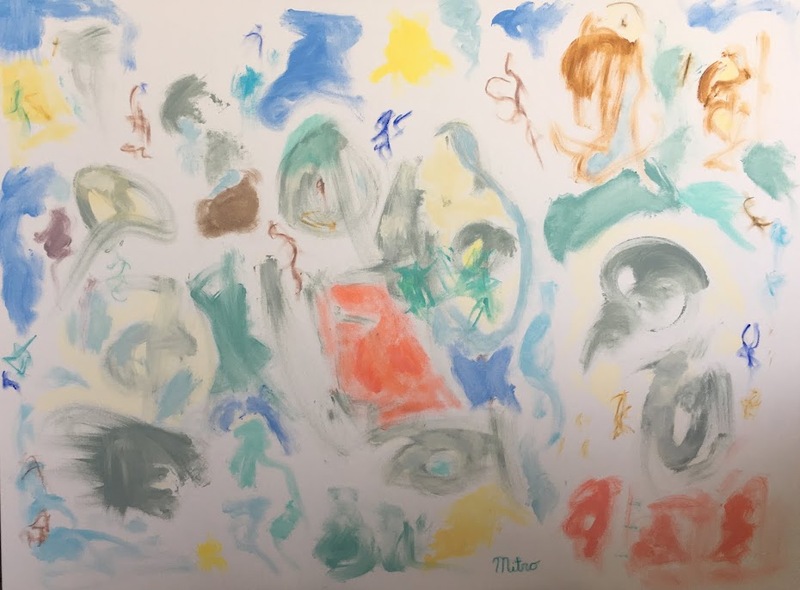 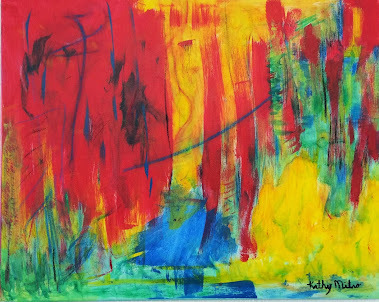 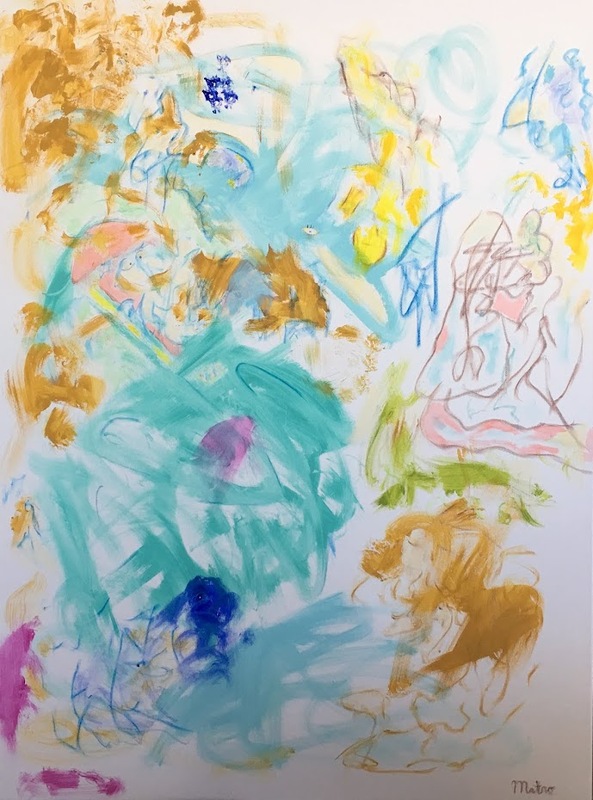 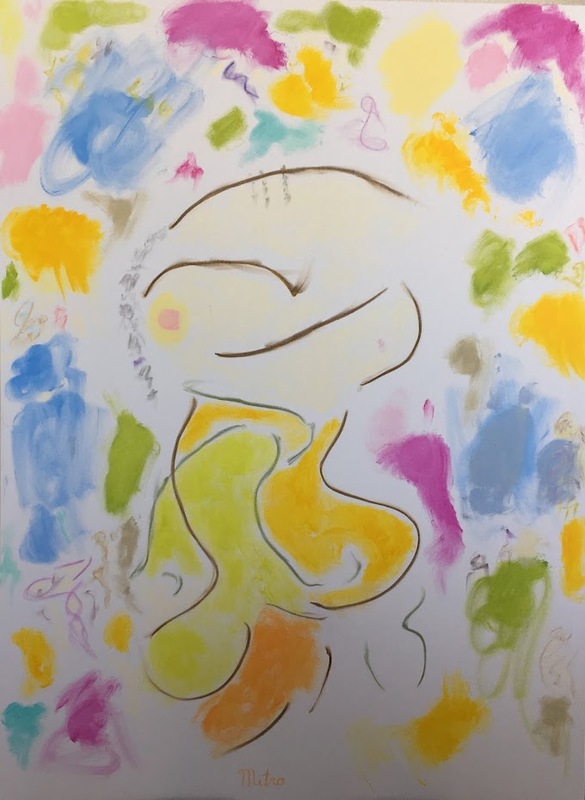 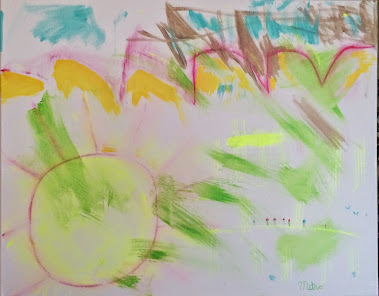 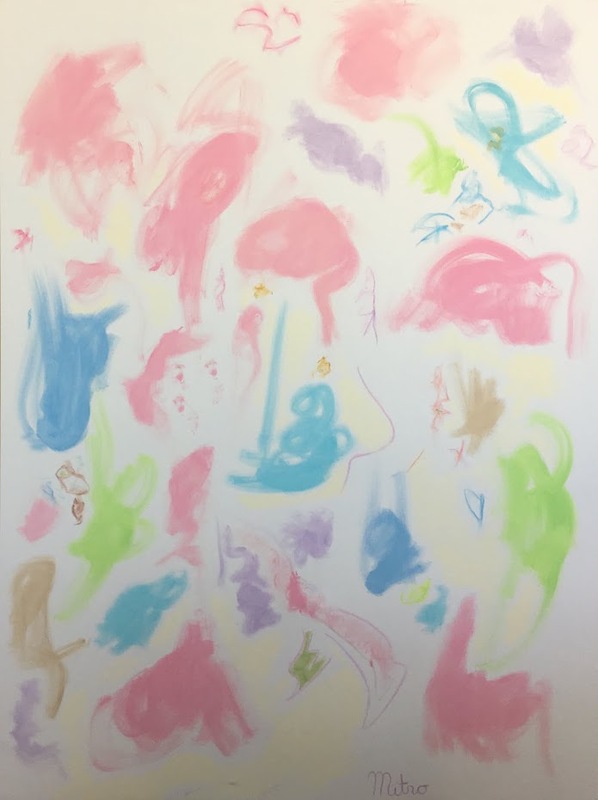 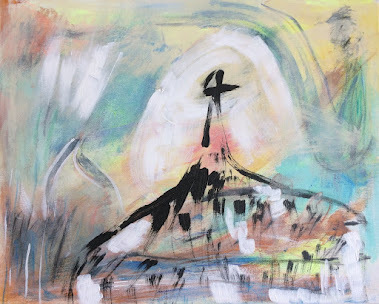 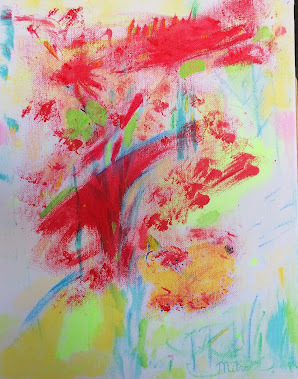 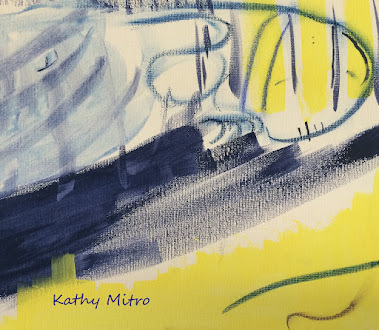 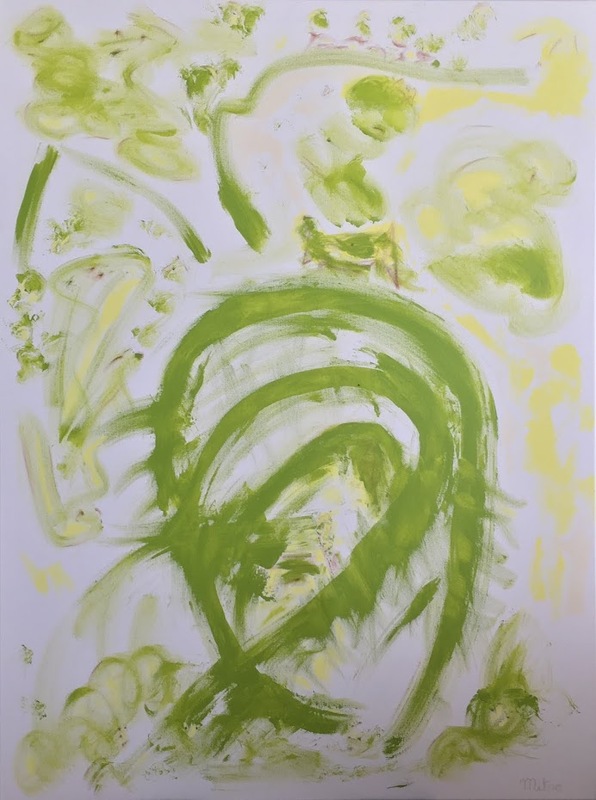 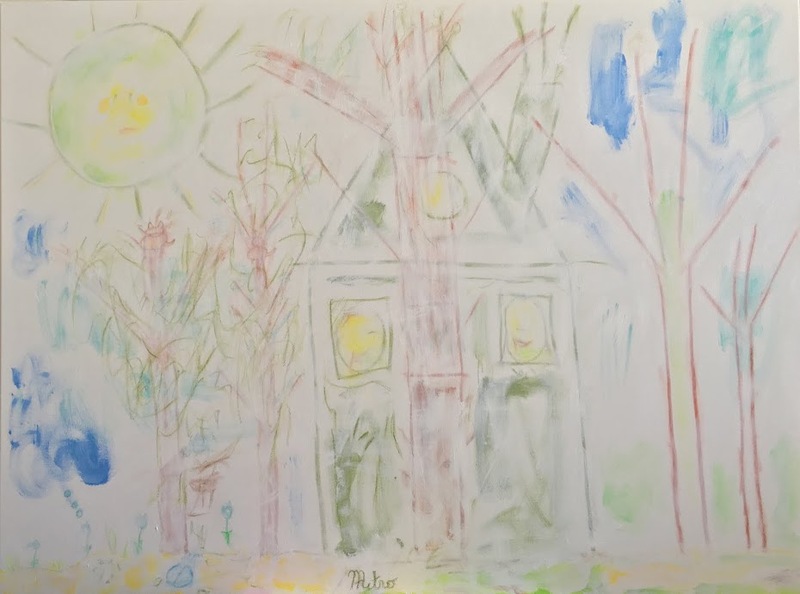 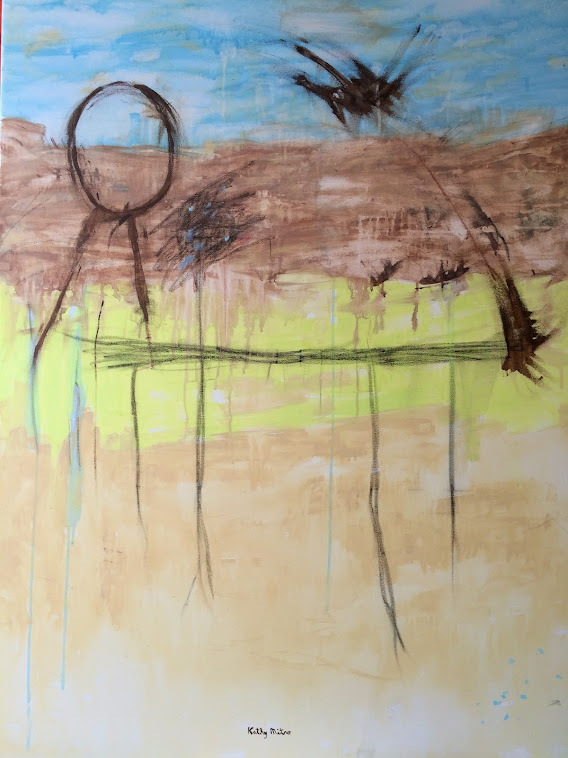 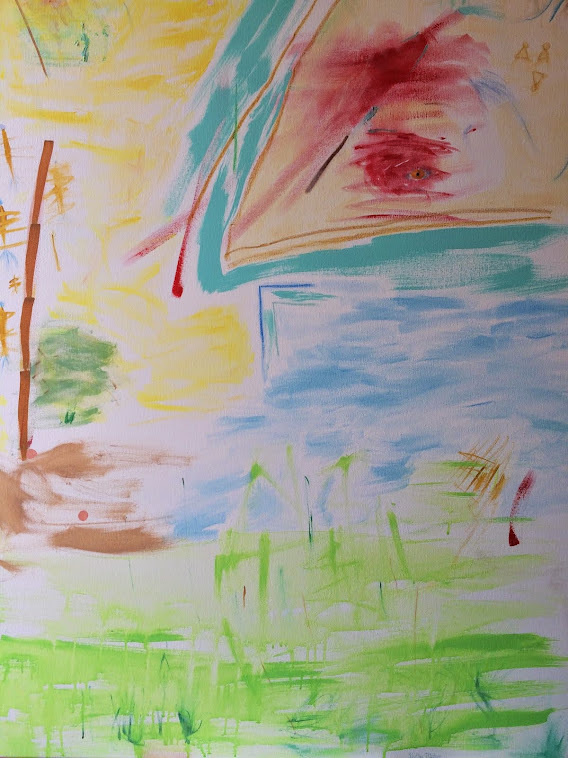 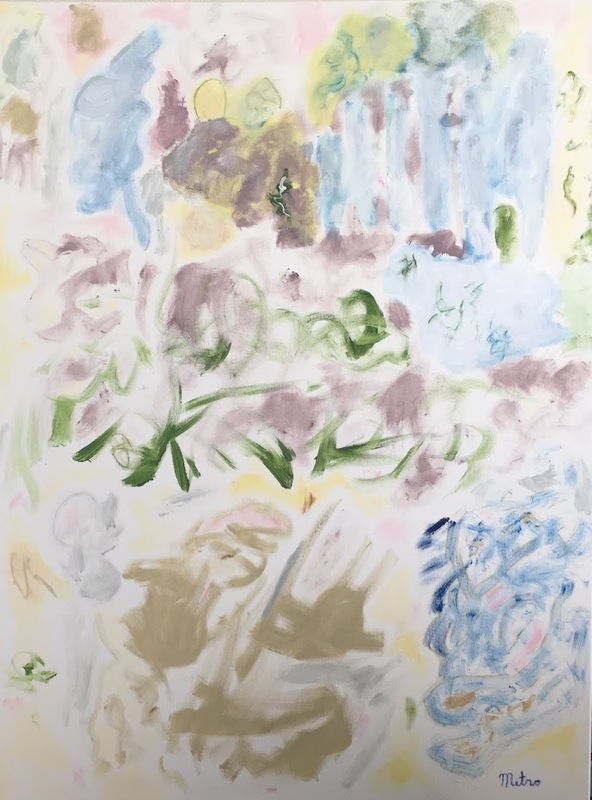 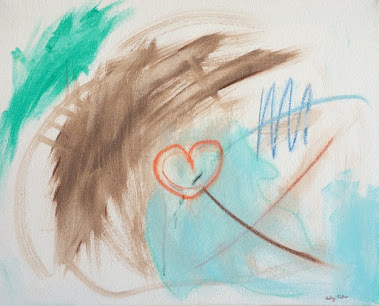 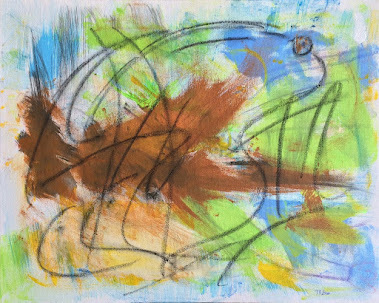 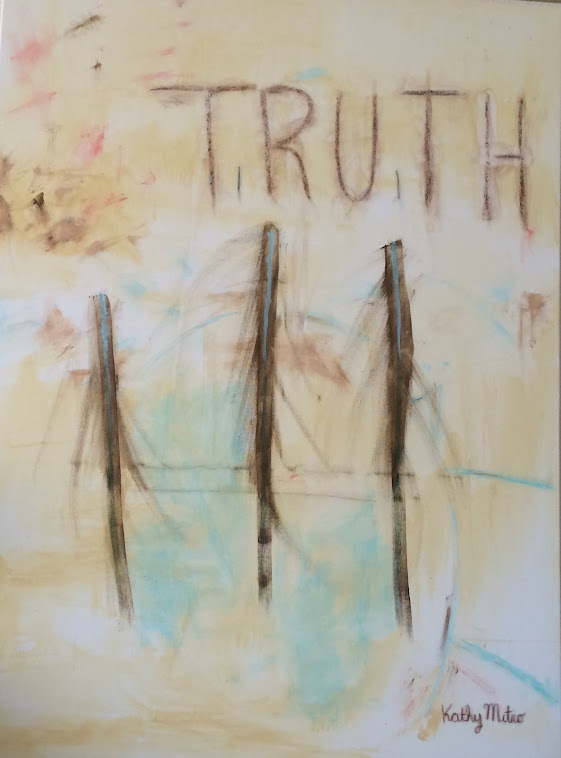 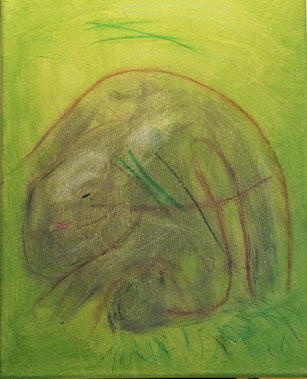 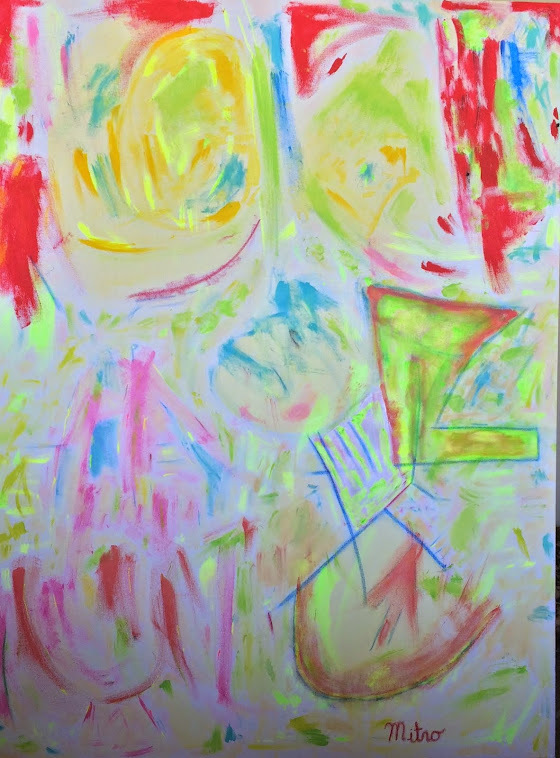 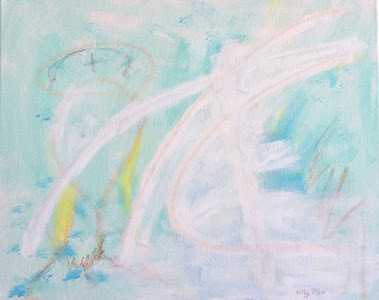 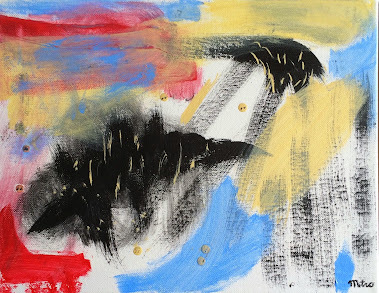 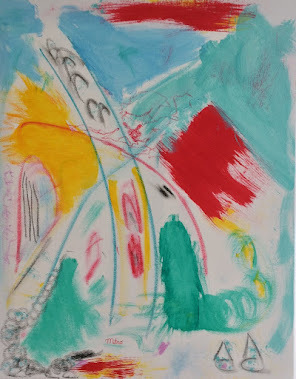 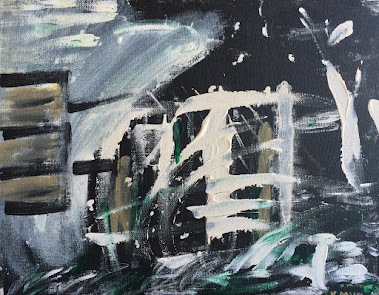 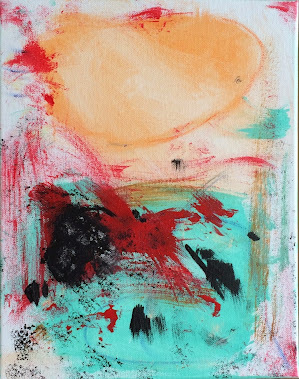 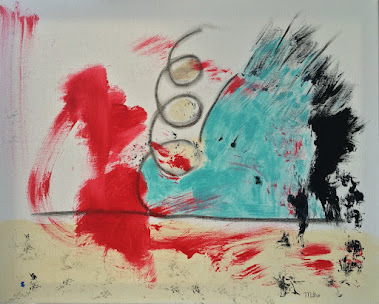 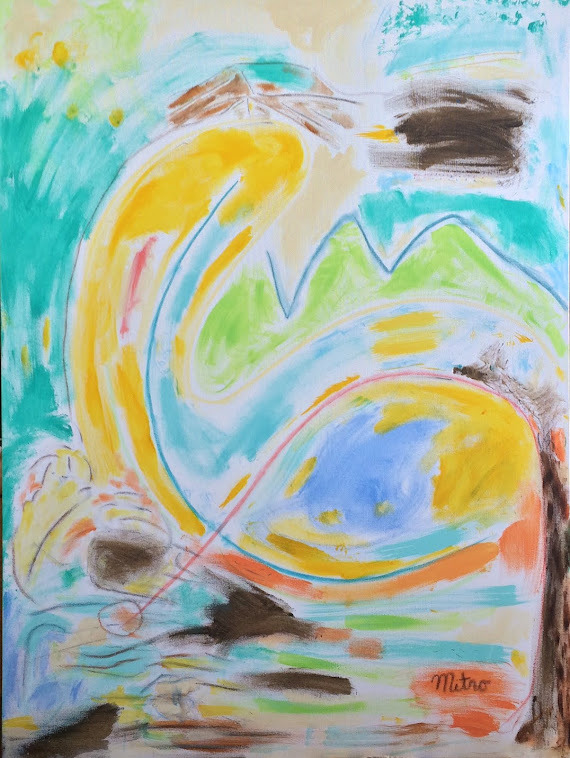 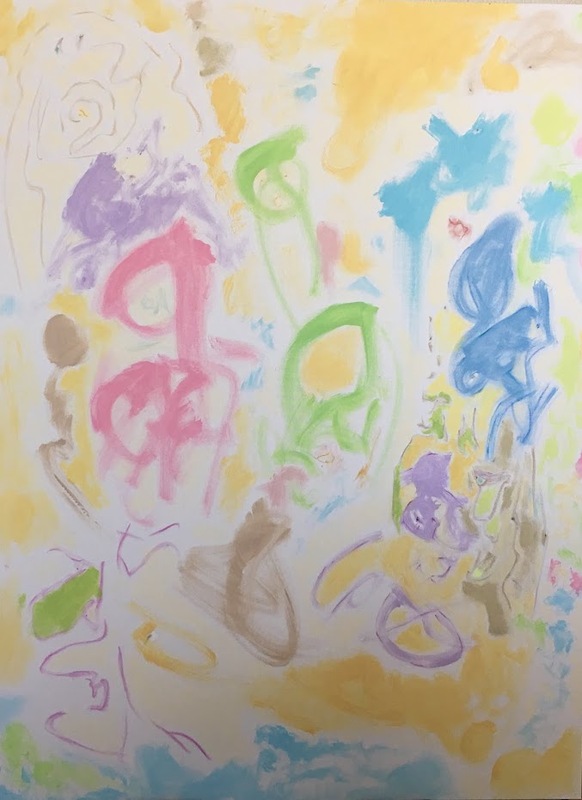 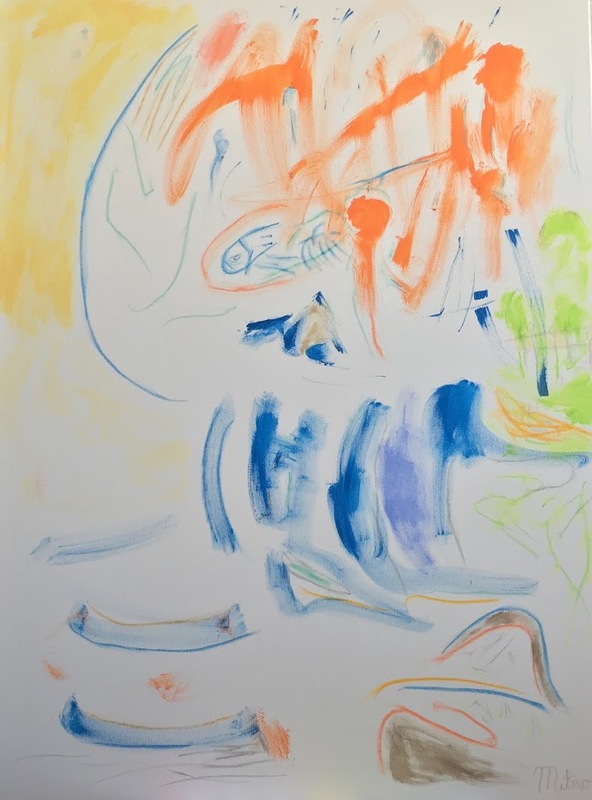 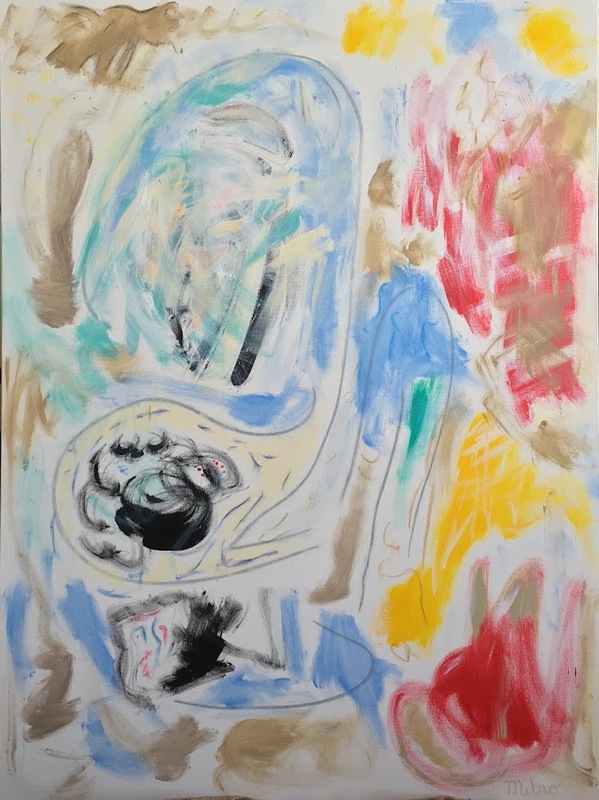 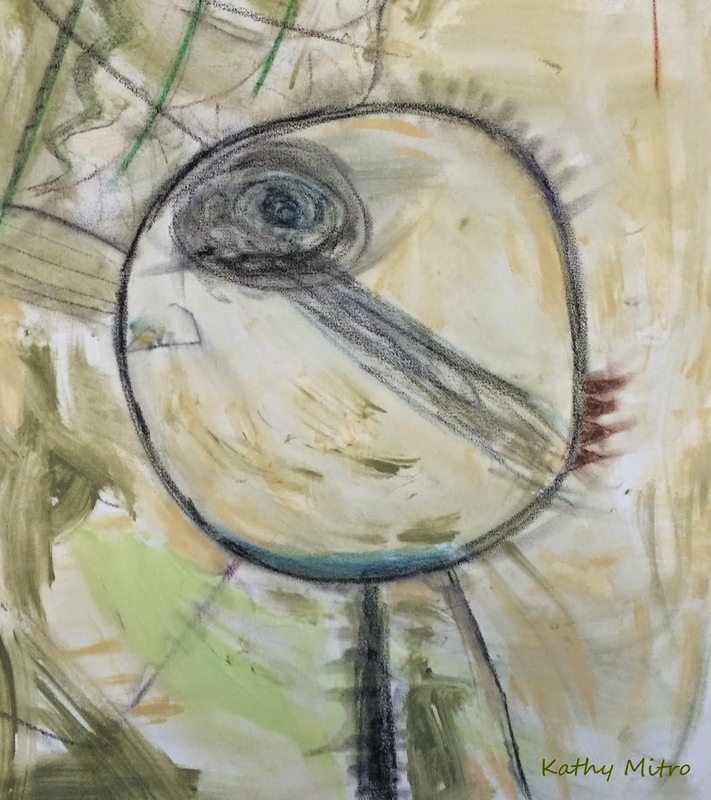 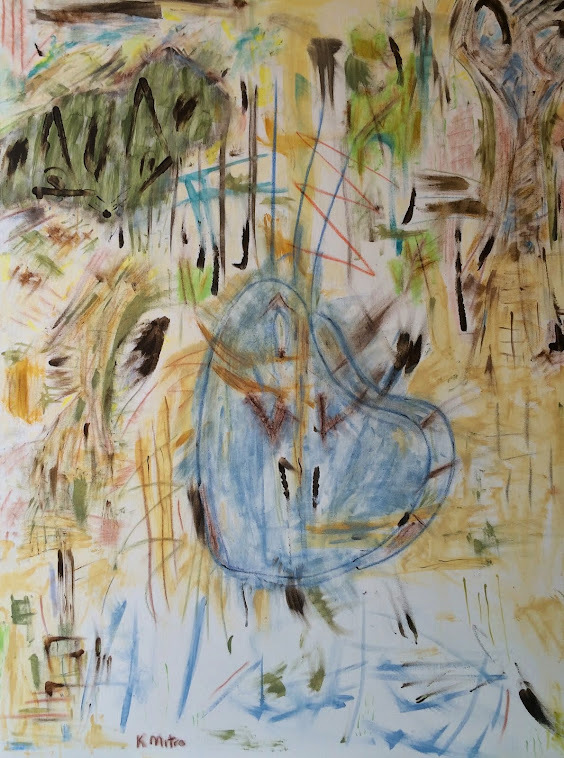 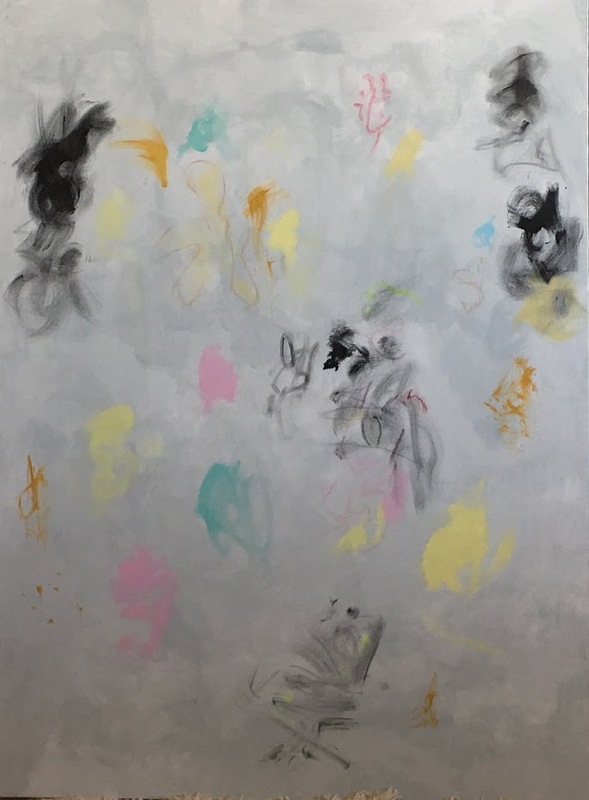 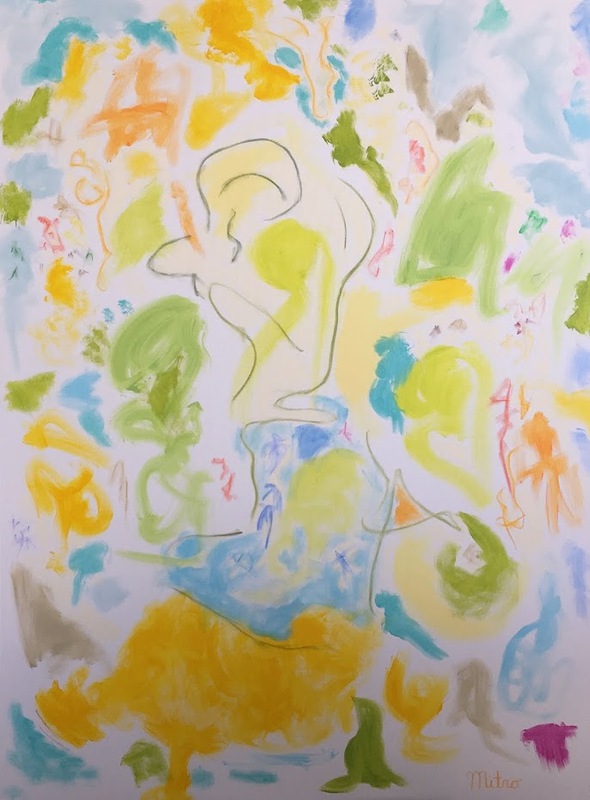 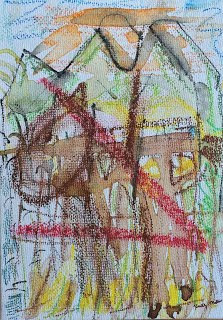 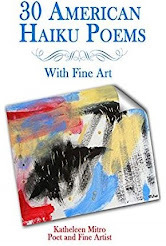 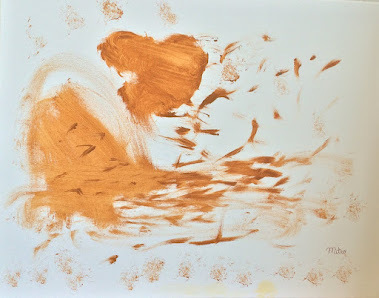 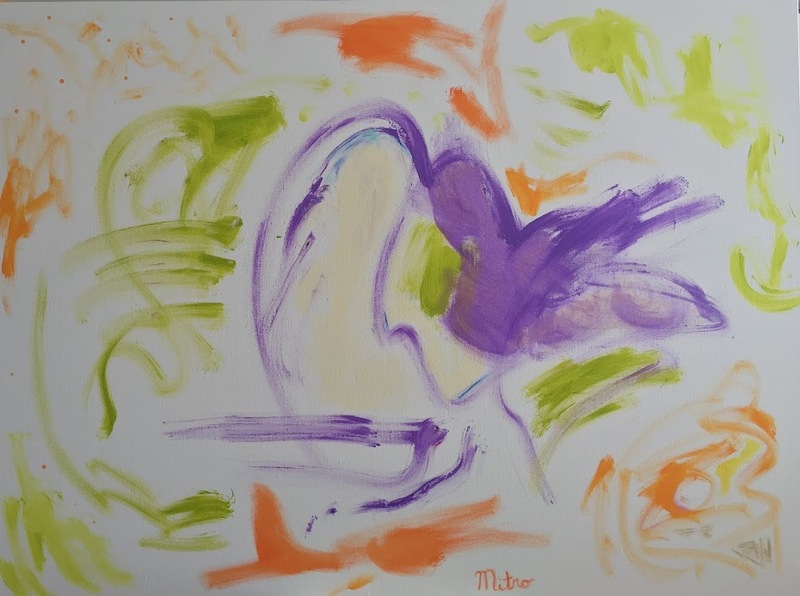 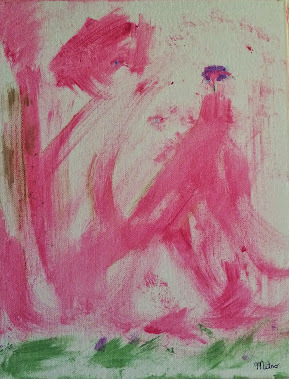 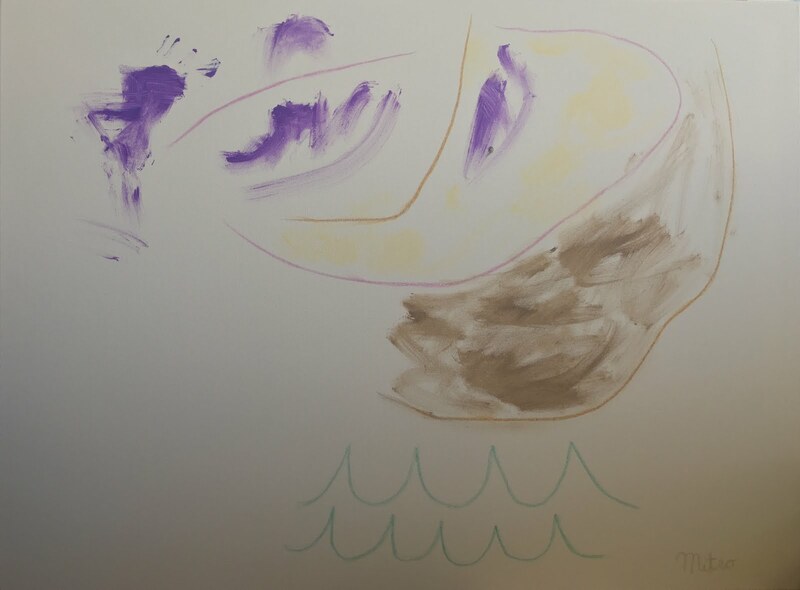 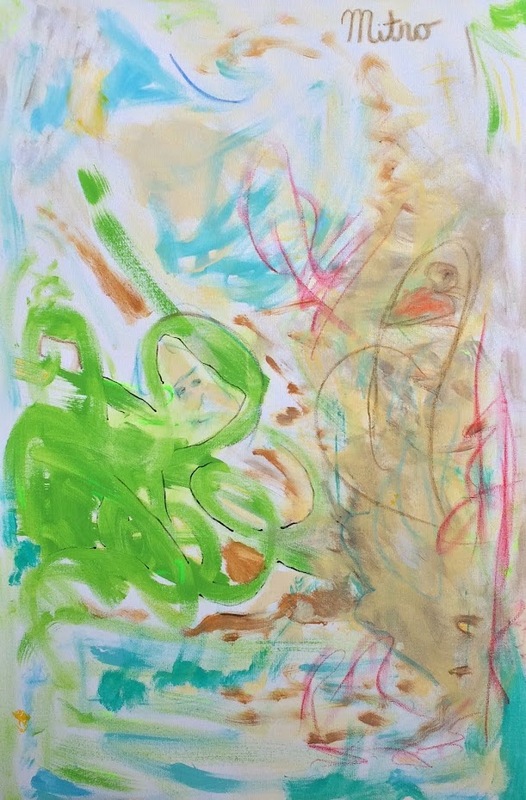 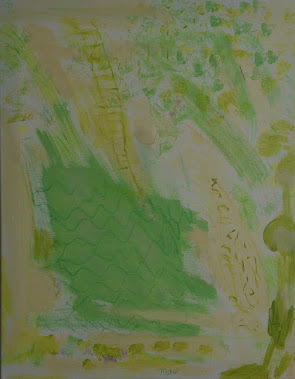 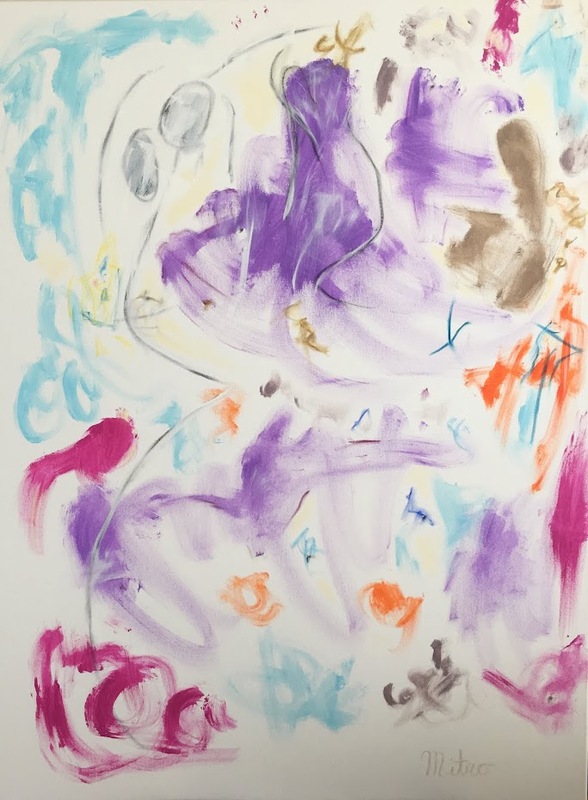 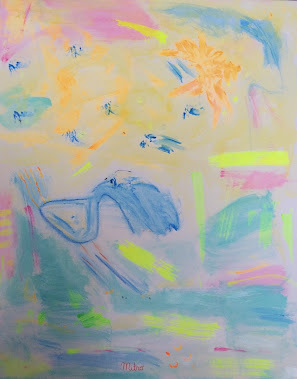 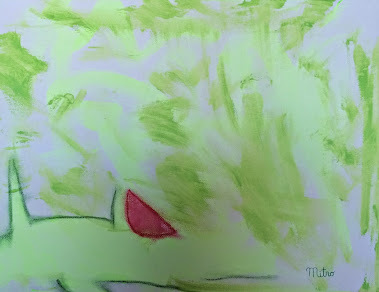 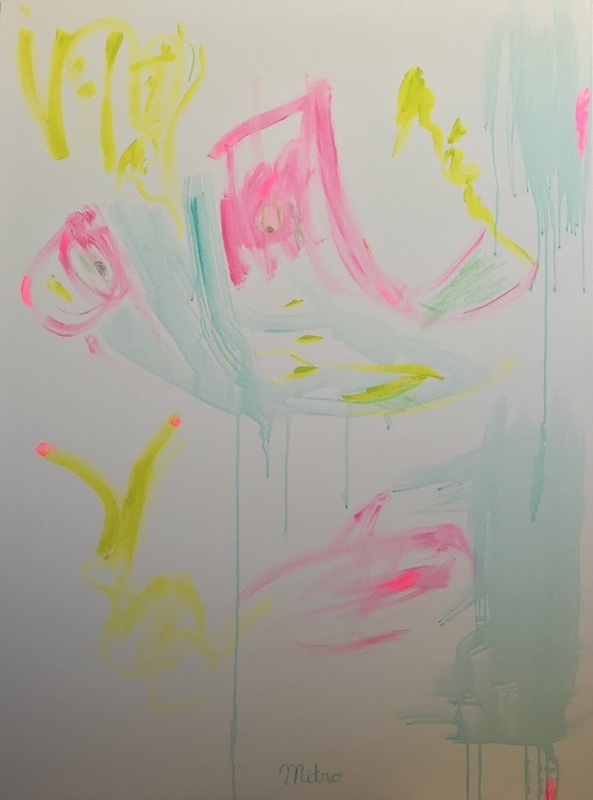 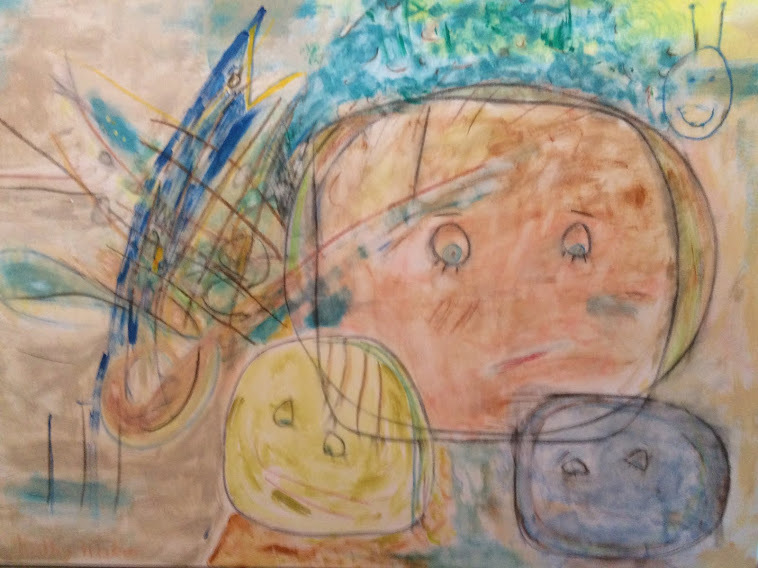 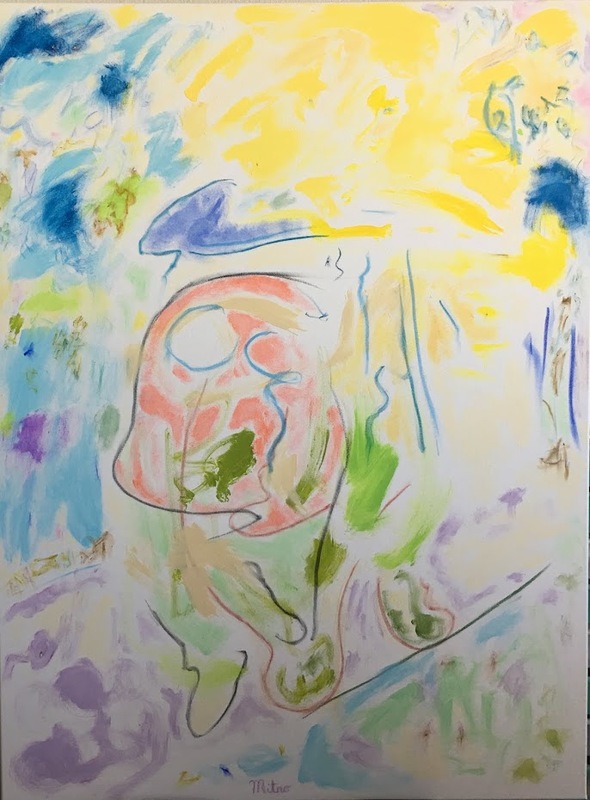 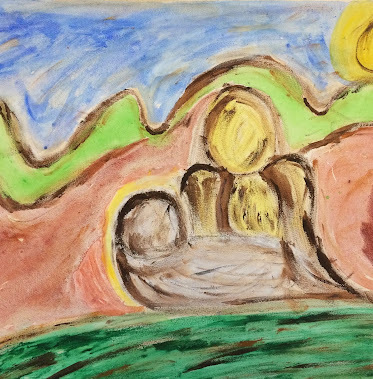 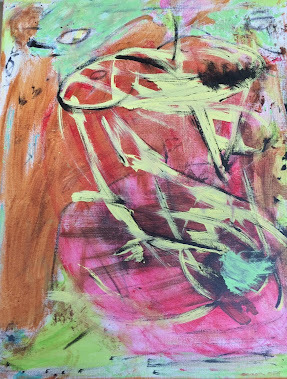 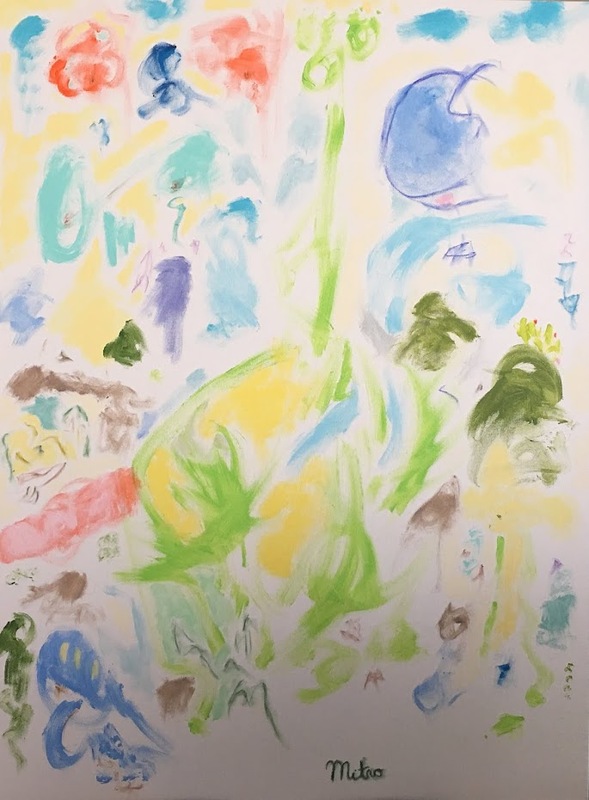 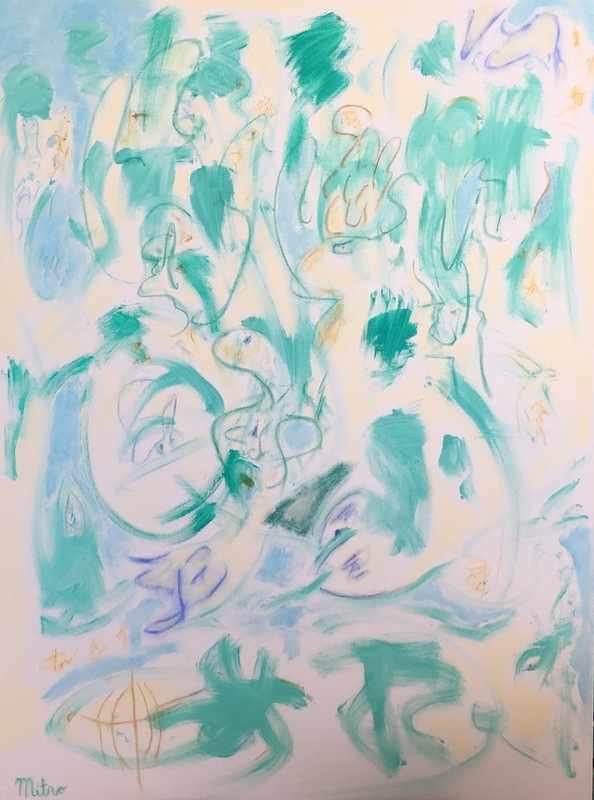 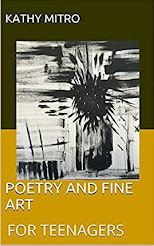 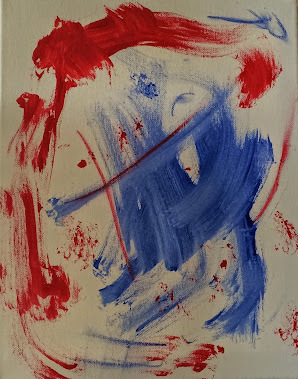 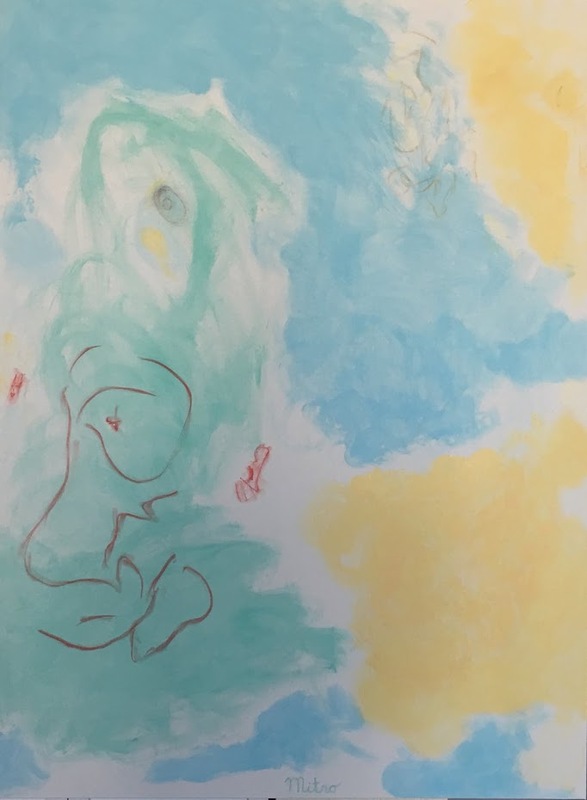 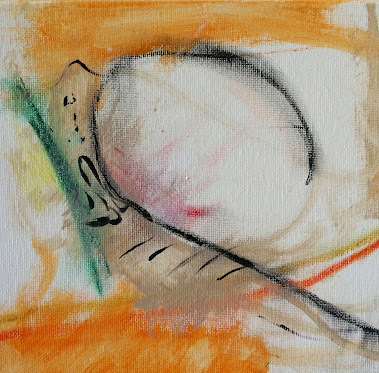 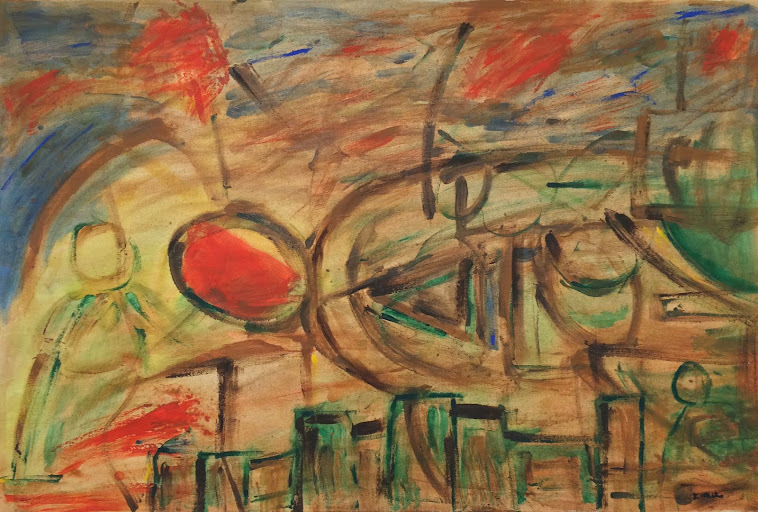 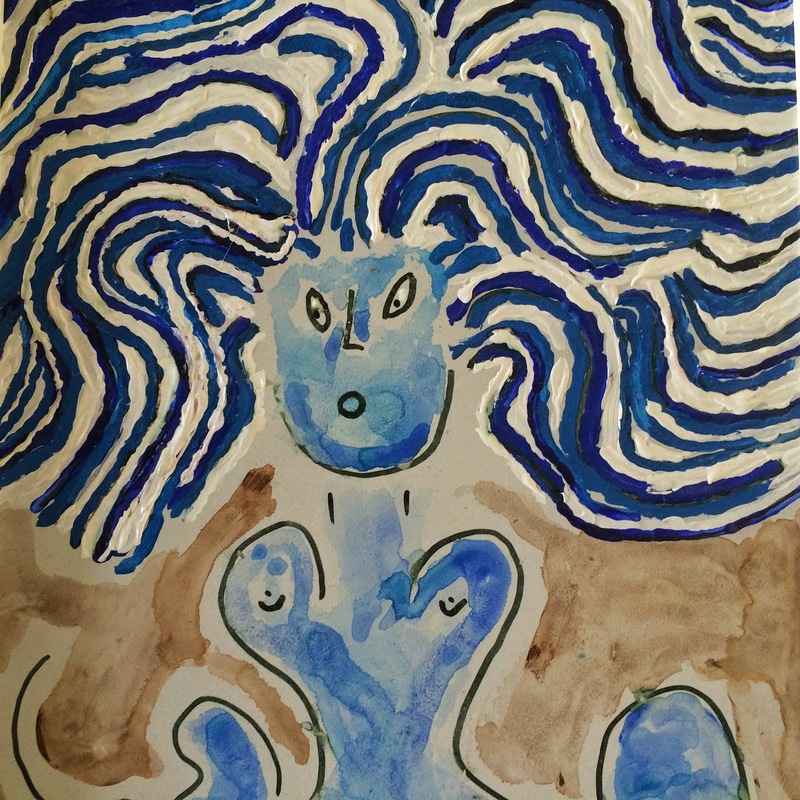 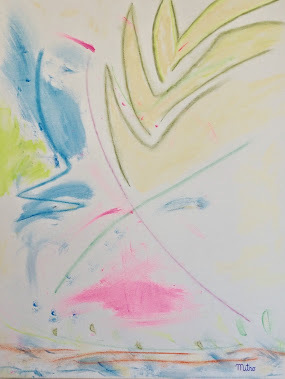 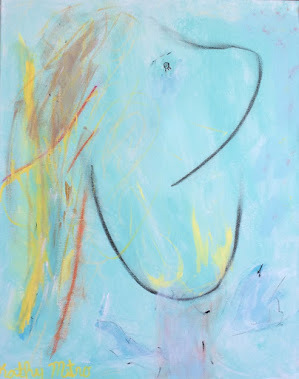 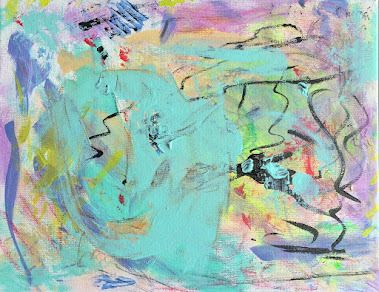 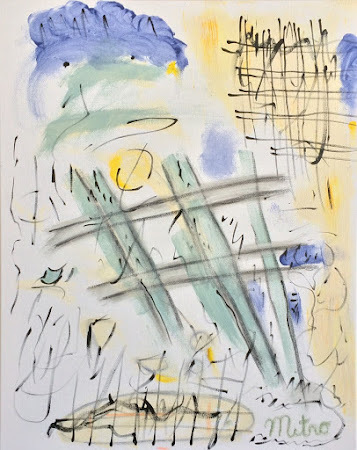 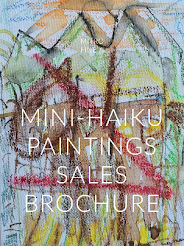 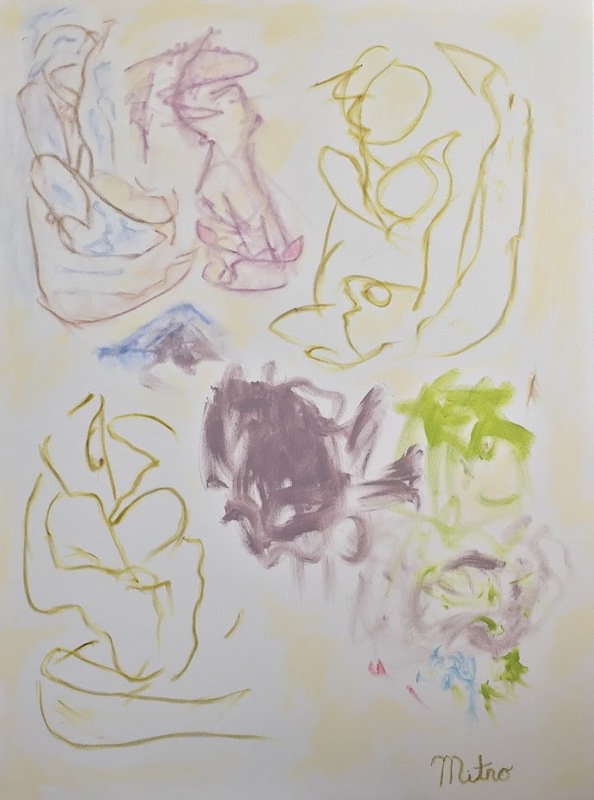 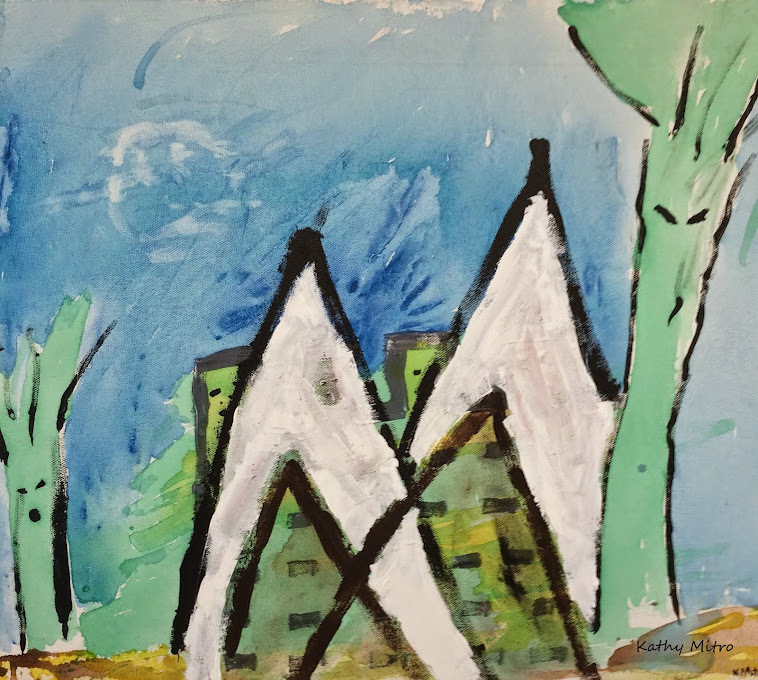 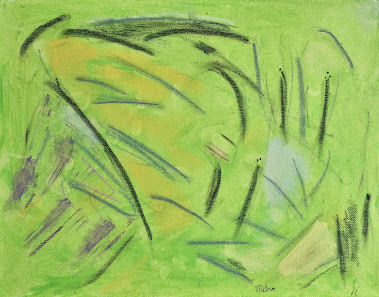 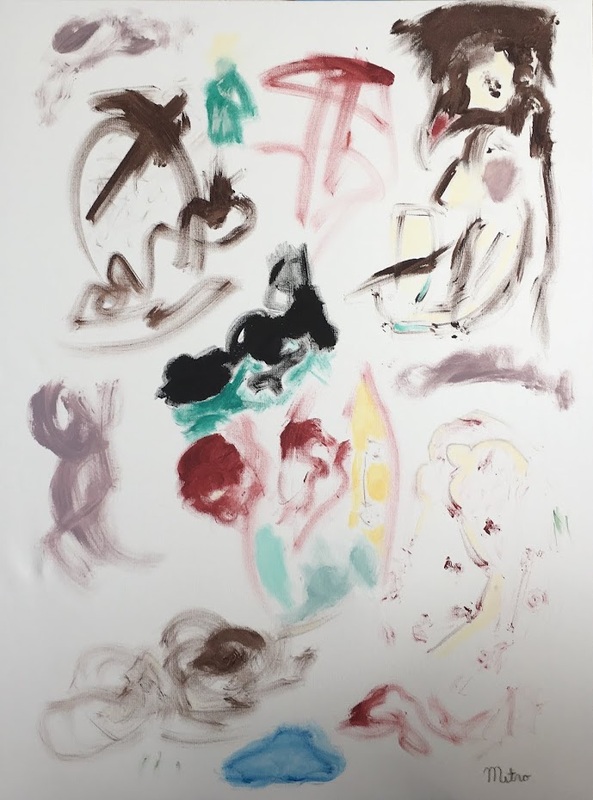 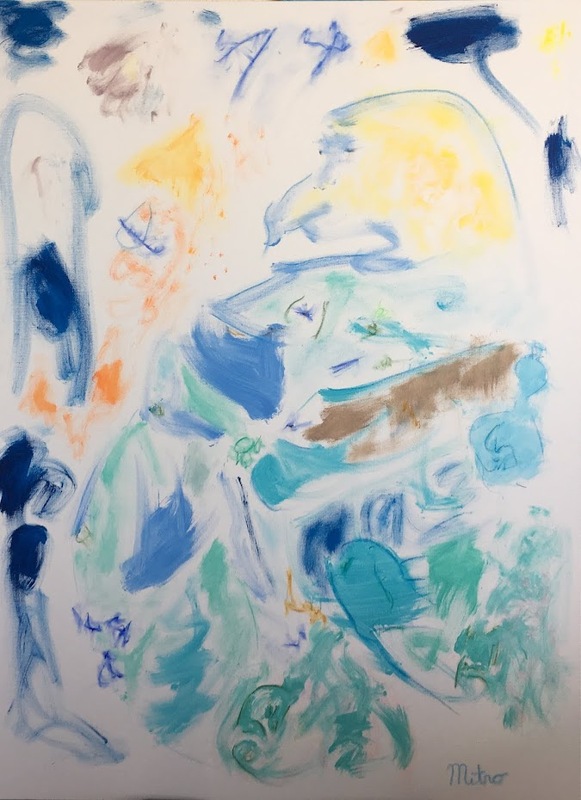 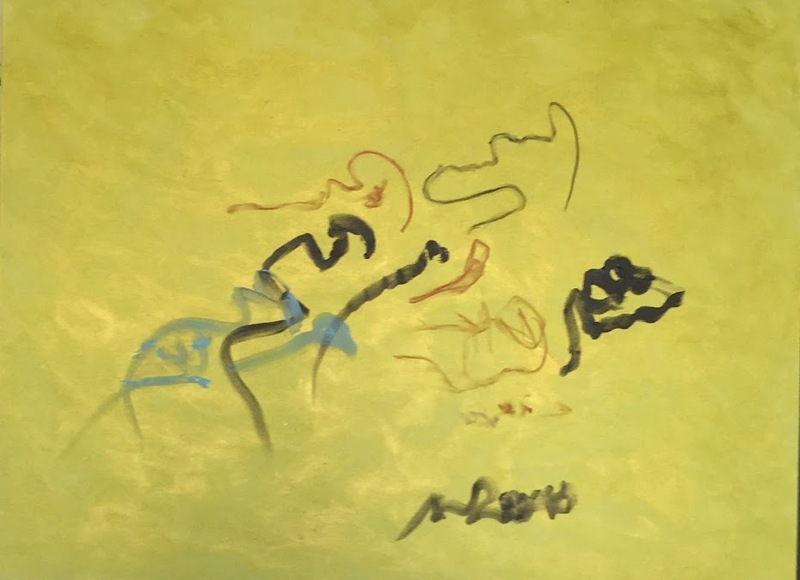 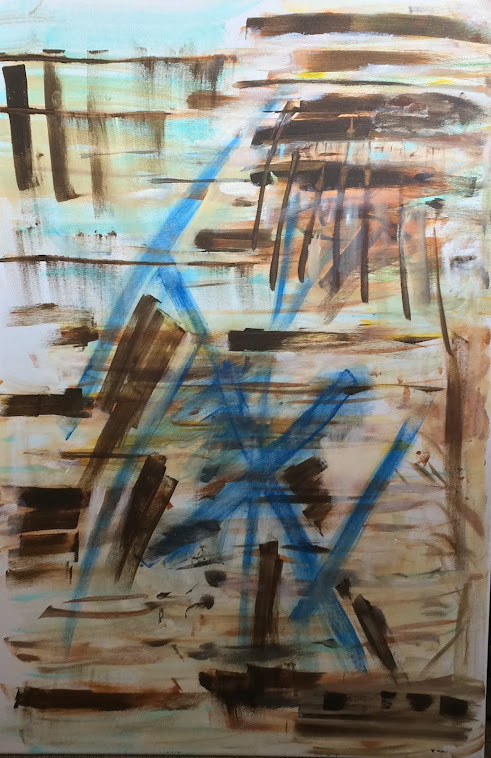 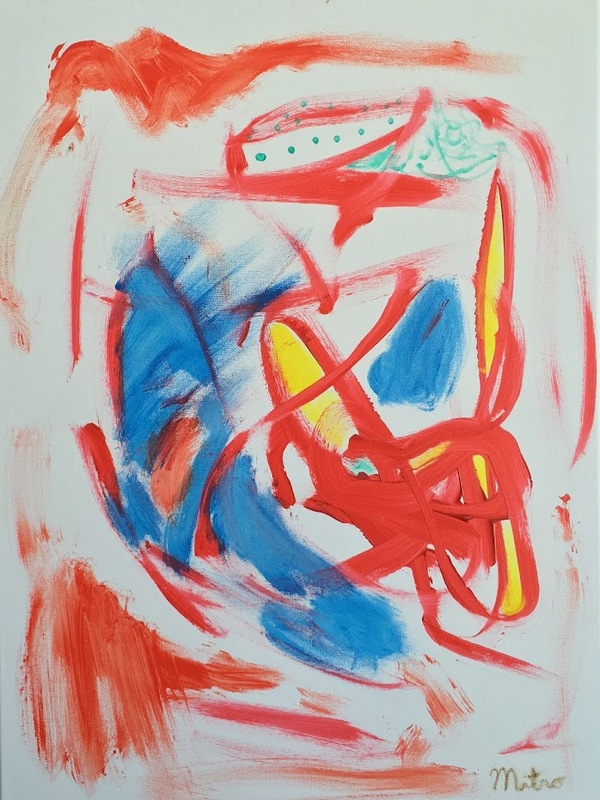 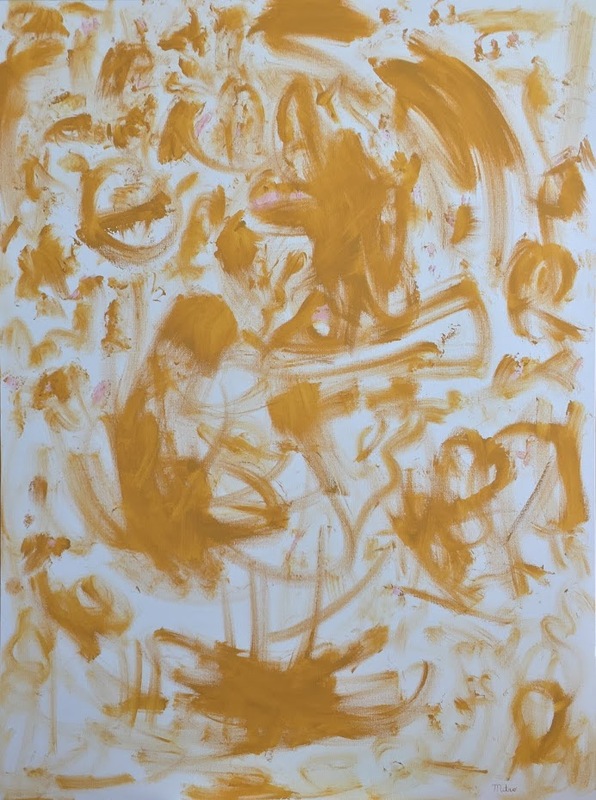 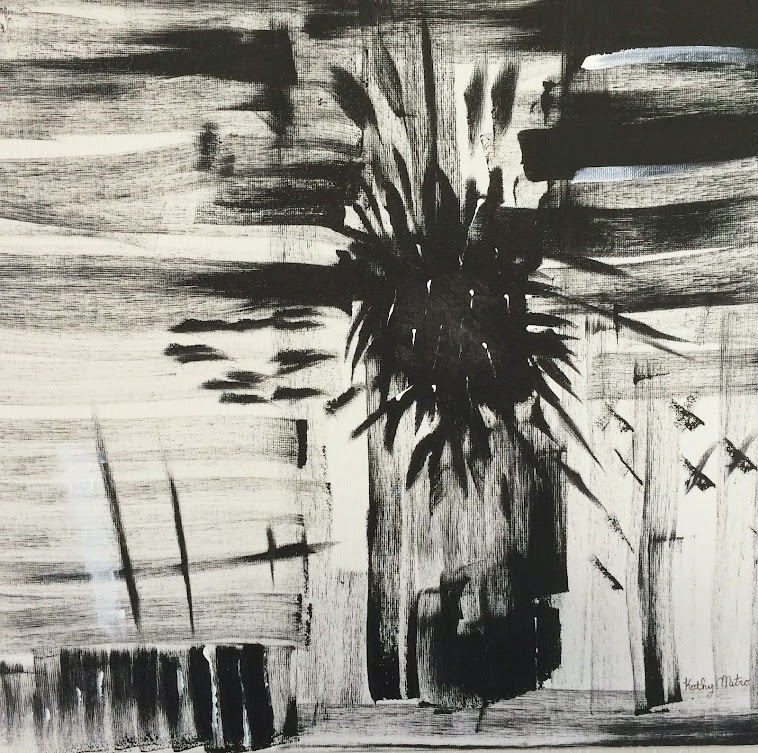 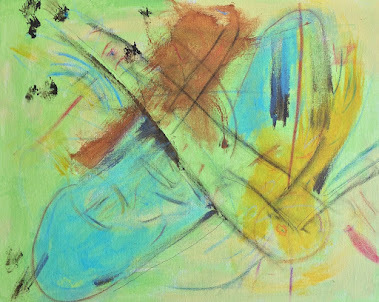 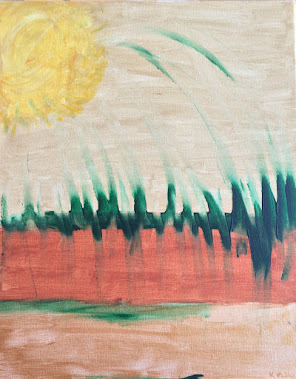 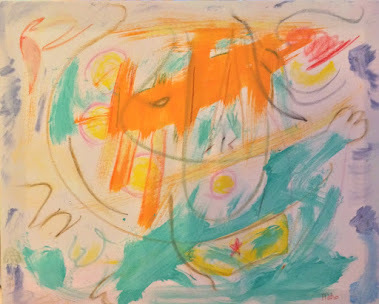 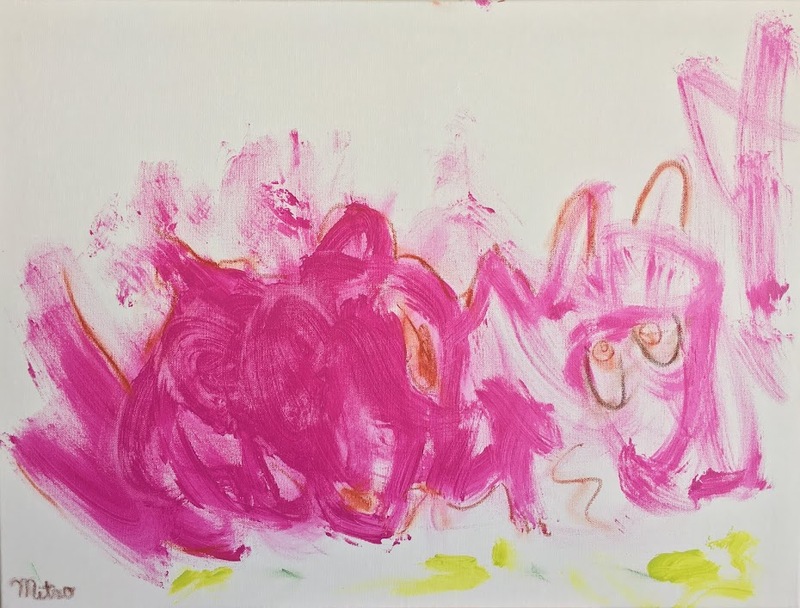 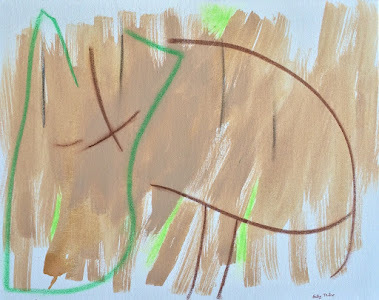 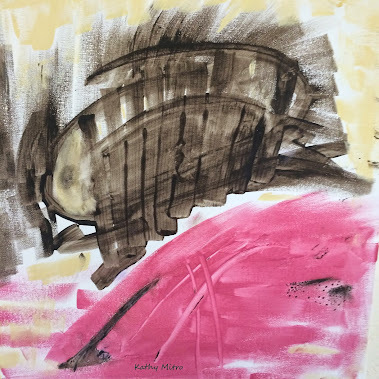 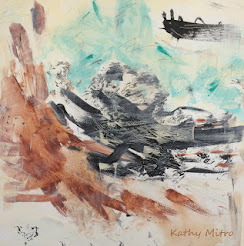 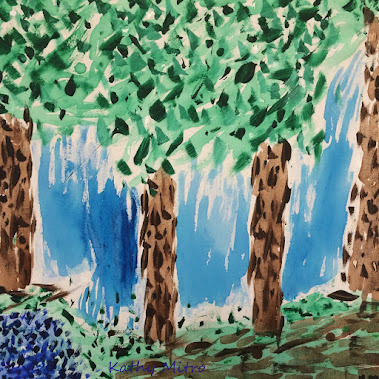 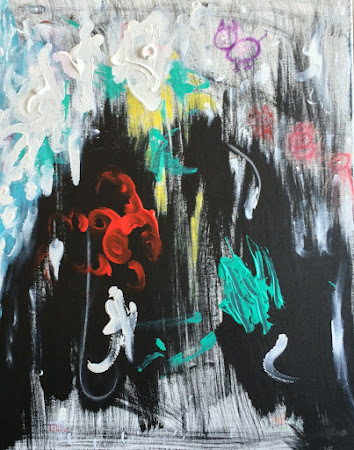 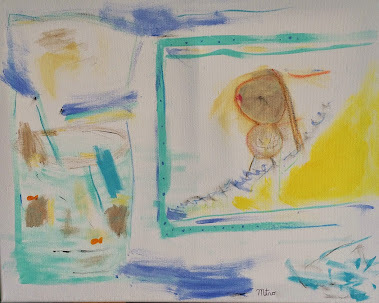 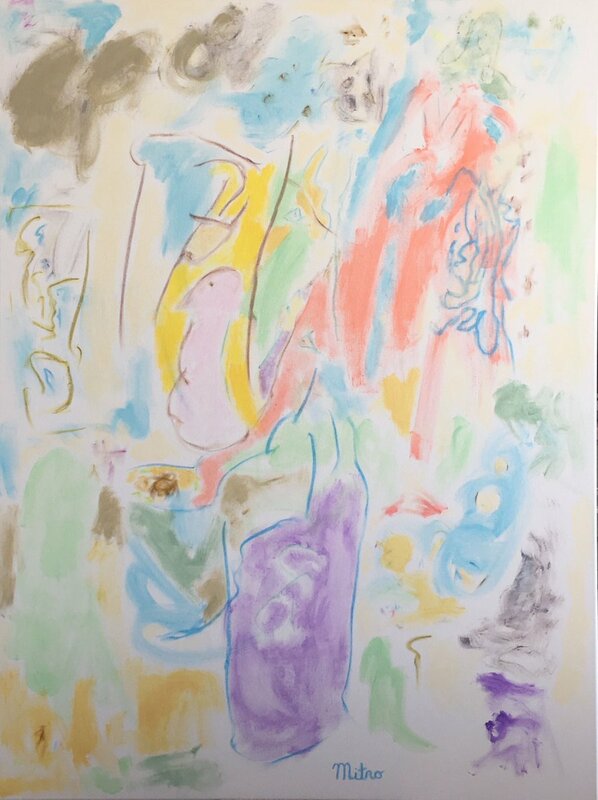 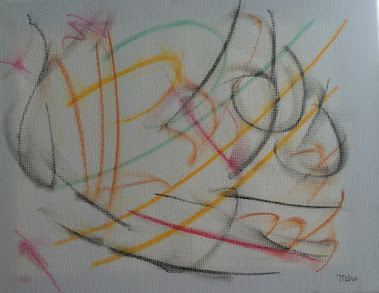 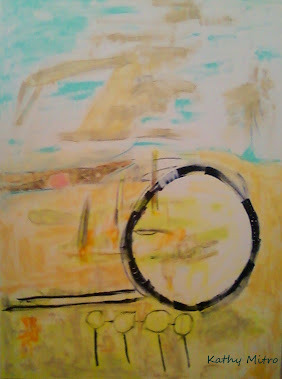 Embed MITRO LUXURY ABSTRACT EXPRESSIONISM ART: 5 New Art Genres You (Probably) Never Knew Existed. 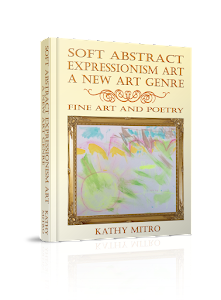 5 New Art Genres You (Probably) Never Knew Existed. 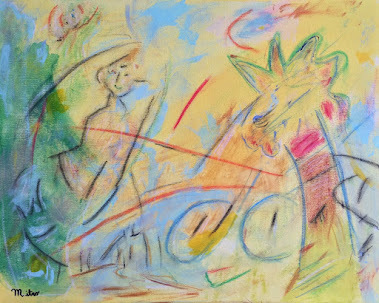 This genre of art uses beautiful colors and soft flowing lines to create playful almost cartoon like characters telling a storyline on one storyboard, the canvas. 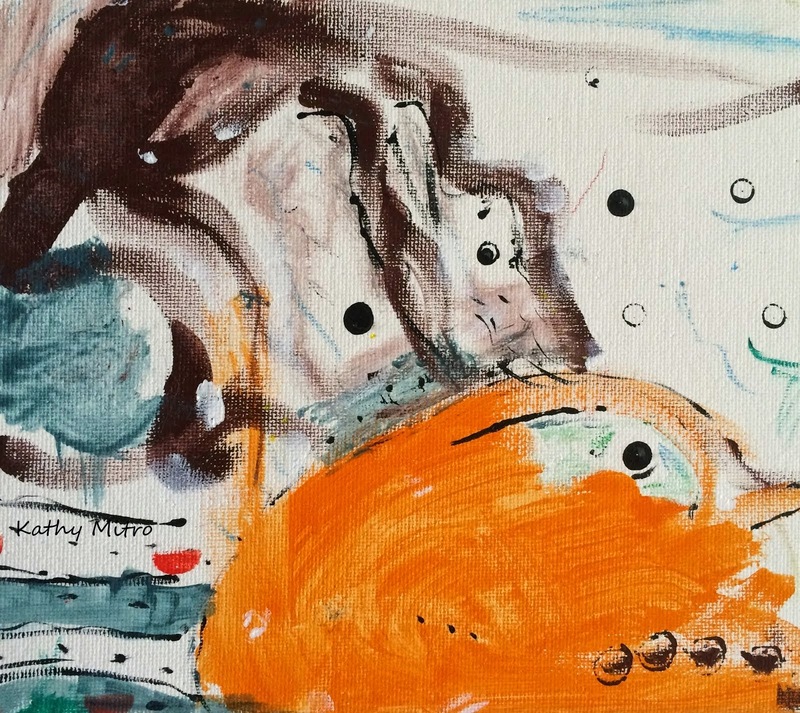 Coining the phrase ‘Binary Sculptor” Koogz’ Koogz art delves into the portion of life usually left unnoticed. 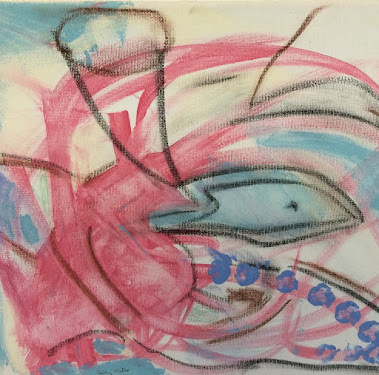 A kind of modern day Michelangelo Michelangelo his art is a combination of objects with their essence contained and then manipulated with the intent of bringing out the unseen characteristics that lie deeper. 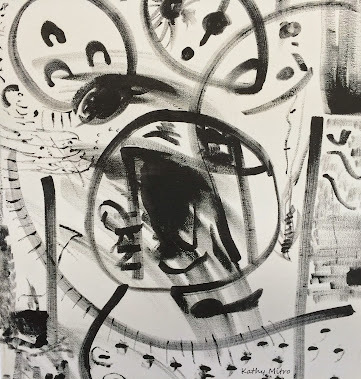 “Binary” is the language of computers based in math, and it is in the shadows of the binary the imagery challenging what is seen in our limited spectrum is then revealed. 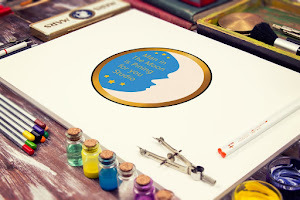 Digital painting Digital Painting is a method of creating an art object (painting) digitally and/or a technique for making digital art in the computer. 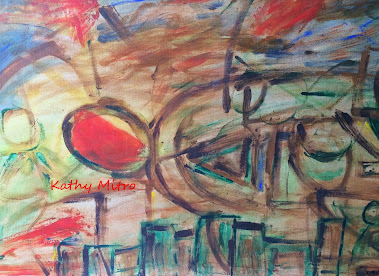 As a method of creating an art object, it adapts traditional painting medium such as acrylic paint, oils, ink, watercolor, etc. 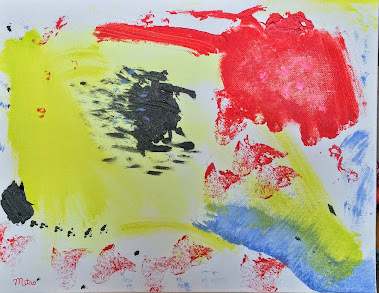 and applies the pigment to traditional carriers, such as woven canvas cloth, paper, polyester etc. 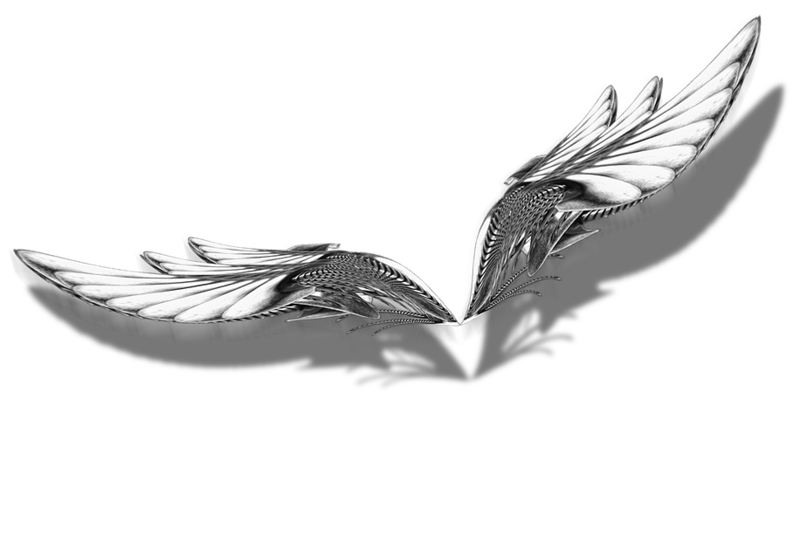 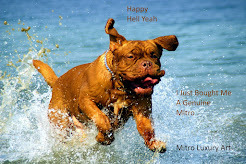 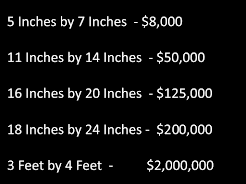 by means of computer software driving industrial robotic or office machinery (printers). 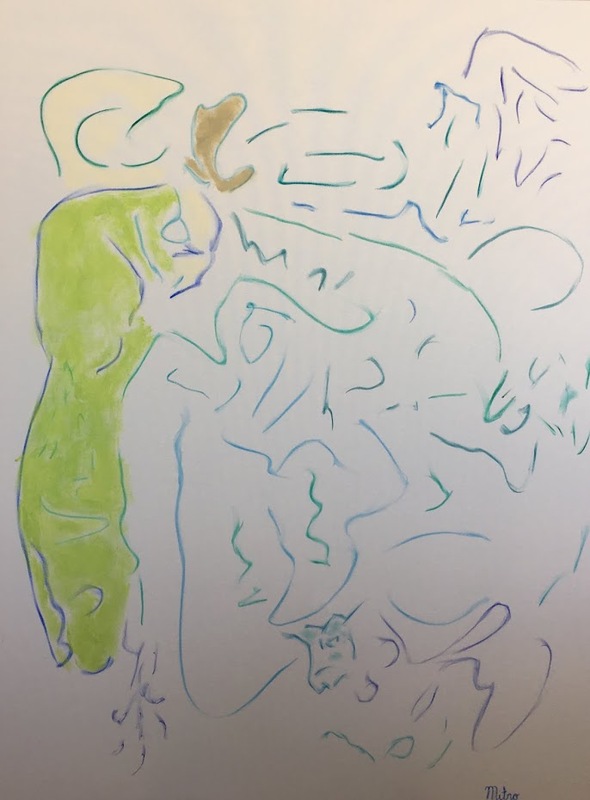 As a technique, it refers to a computer graphics software program that uses a virtual canvas and virtual painting box of brushes, colors and other supplies. 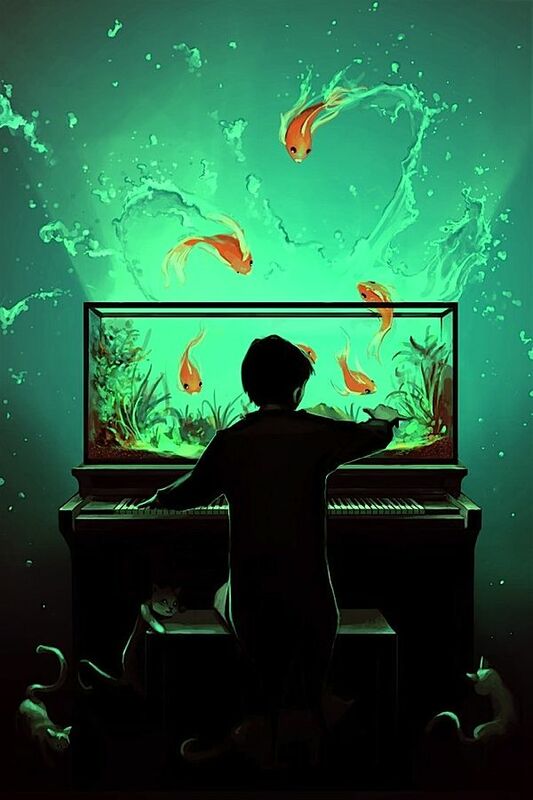 The virtual box contains many instruments that do not exist outside the computer, and which give a digital artwork a different look and feel from an artwork that is made the traditional way. 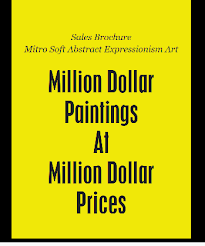 Beginning in the 1960s, the photorealist movement sought to create shockingly lifelike images, usually in imitation of actual photographs. 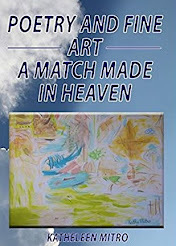 By copying even the tiniest detail a camera could record, photorealist artists were able to produce “an image of an image of life.” The movement, also known as Super-realism or Hyperrealism, encompassed sculpture as well as painting and was heavily influenced by the contemporary pop art movement. 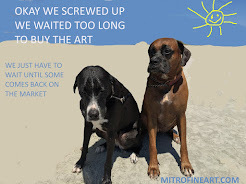 But while pop art ironically removed commercial images from their context, photorealism focused on the power of ordinary, everyday life, recreated as accurately as possible.